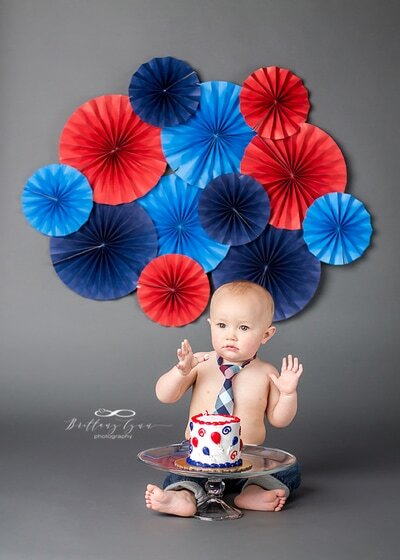 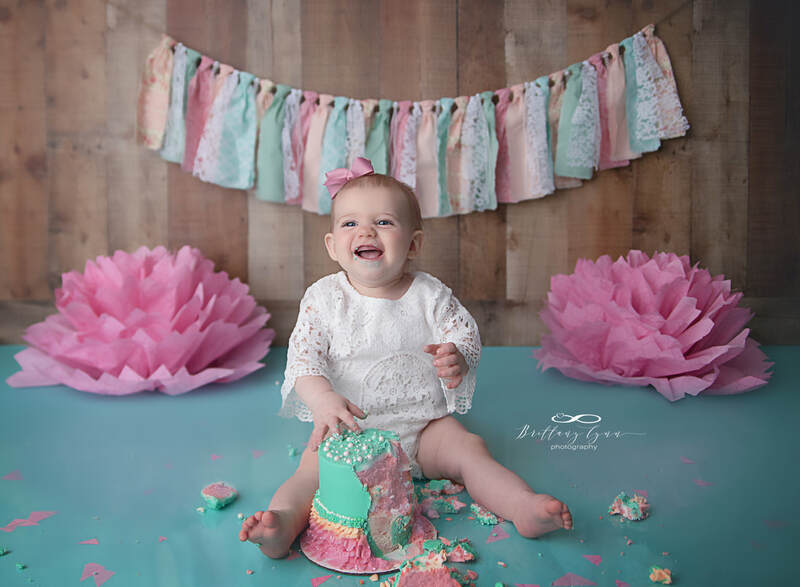 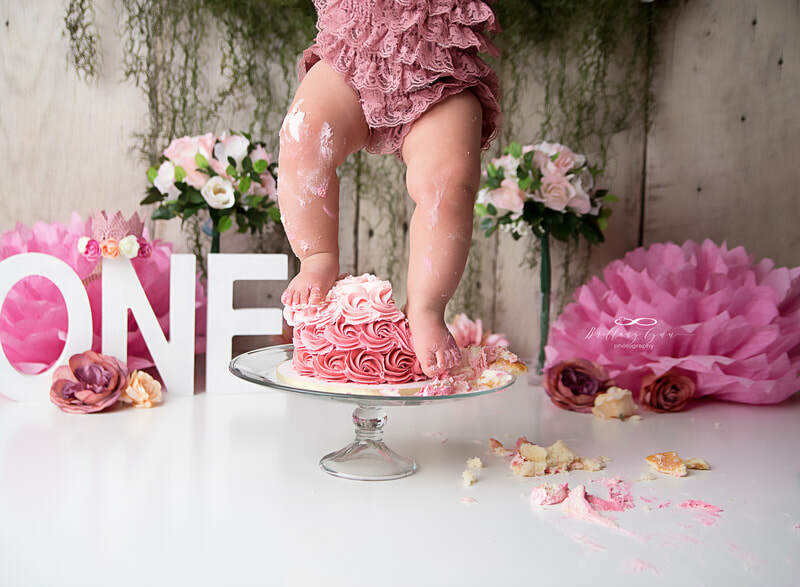 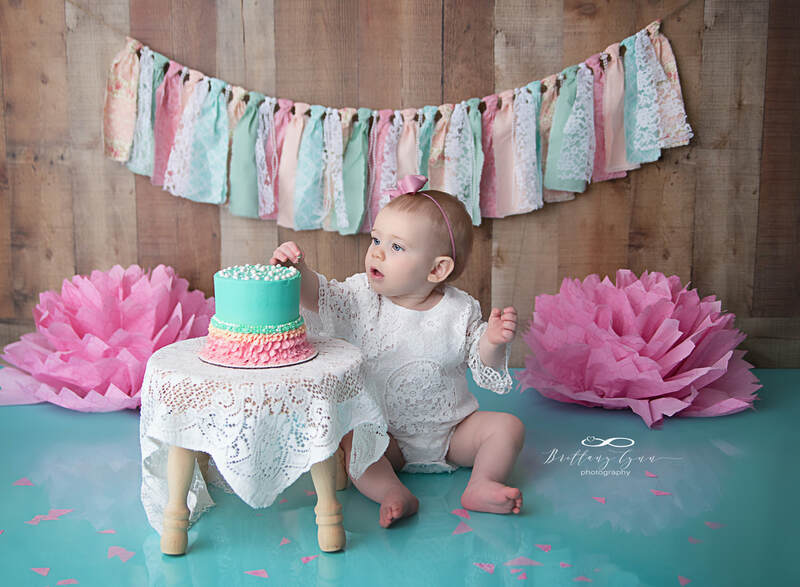 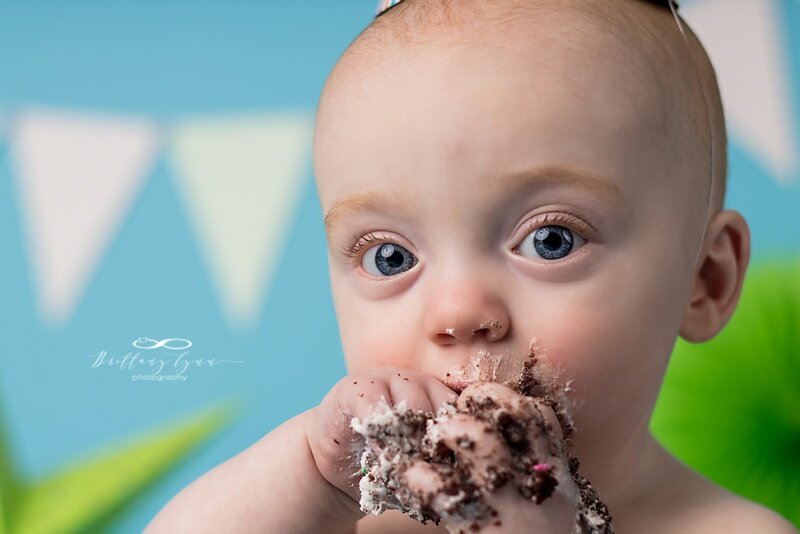 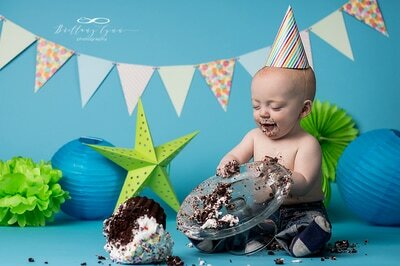 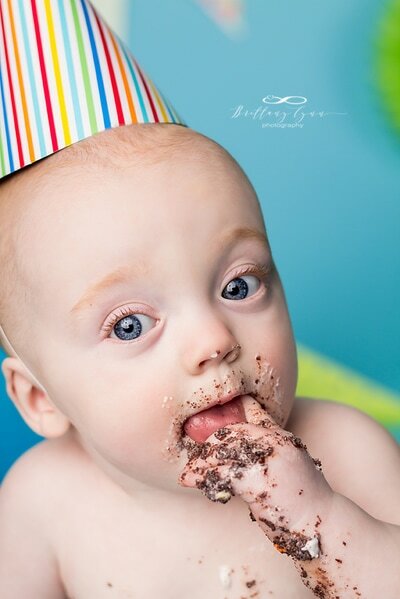 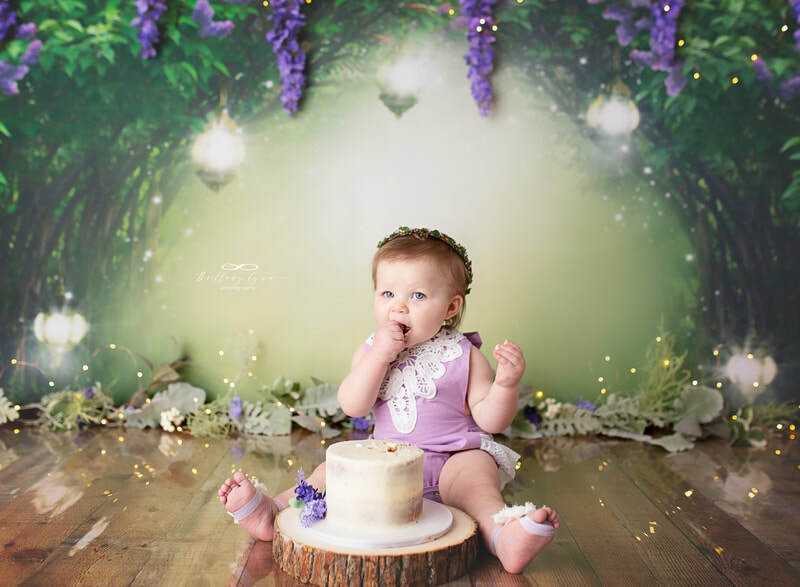 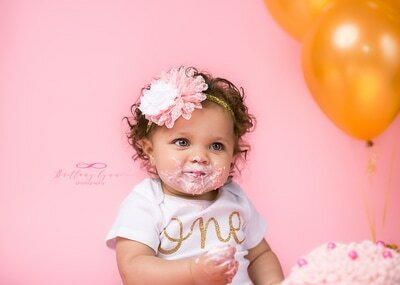 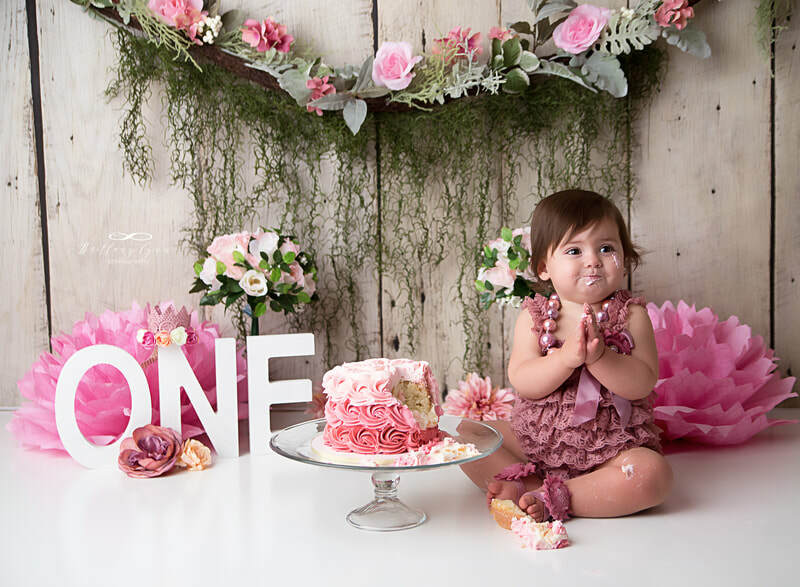 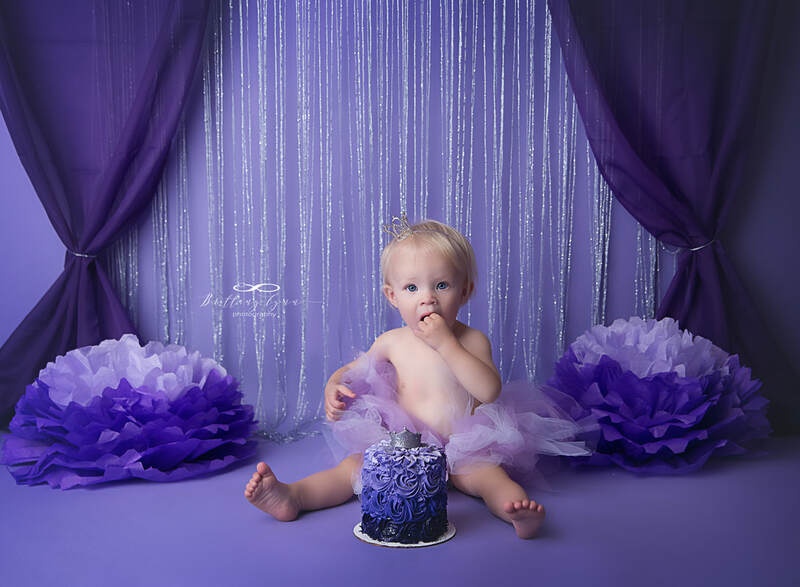 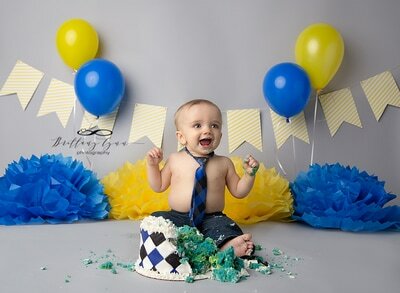 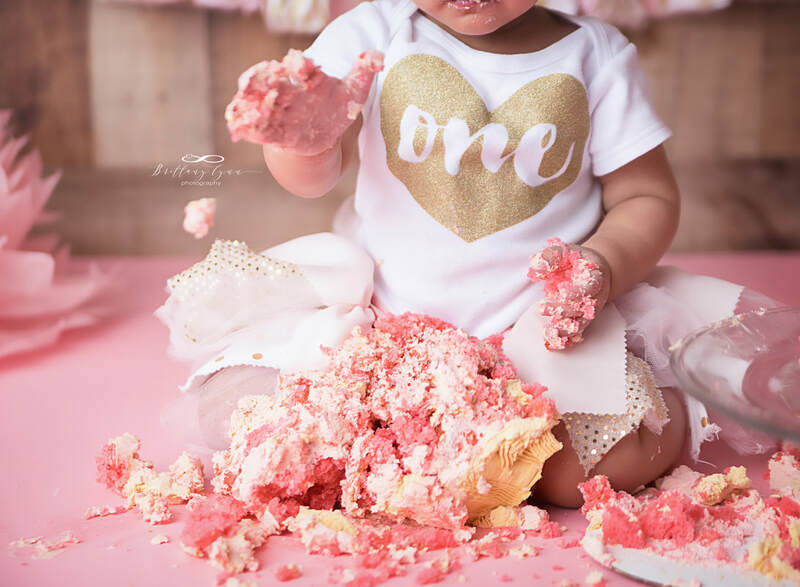 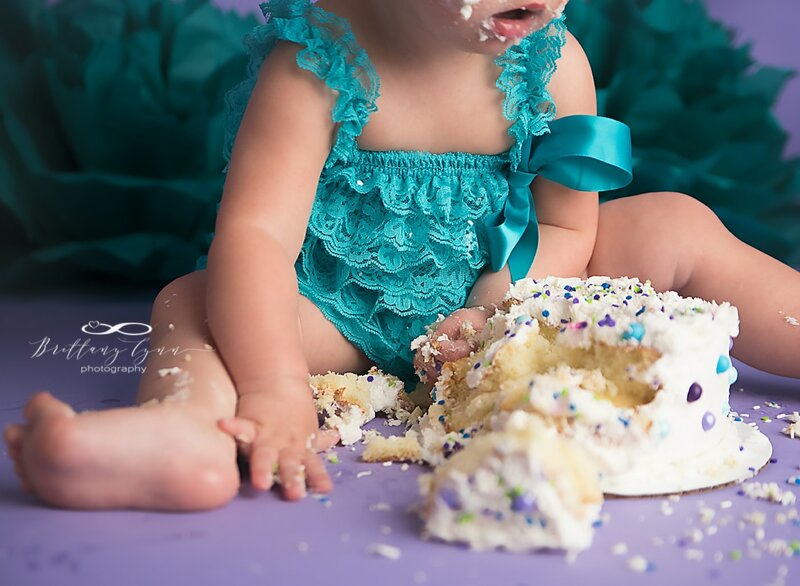 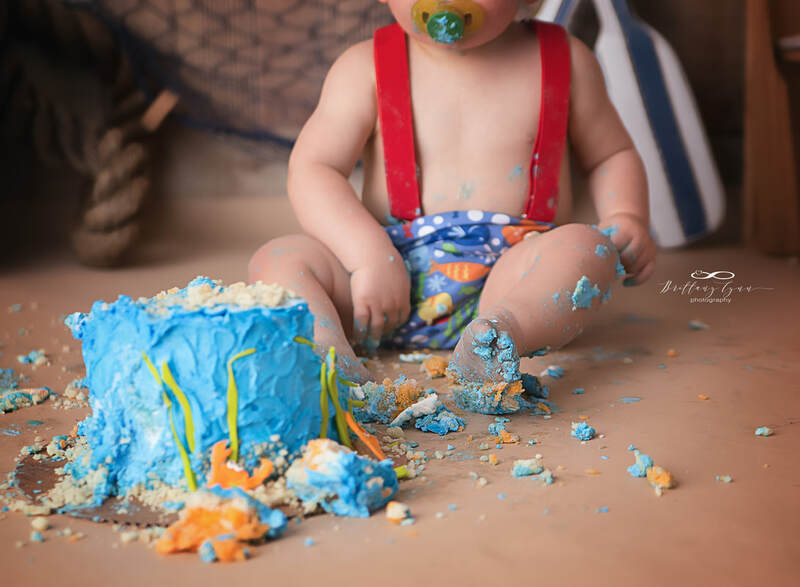 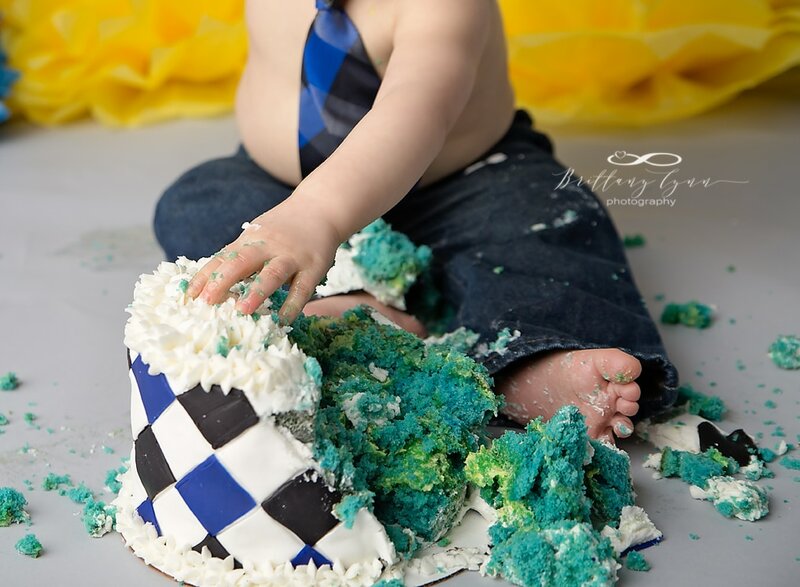 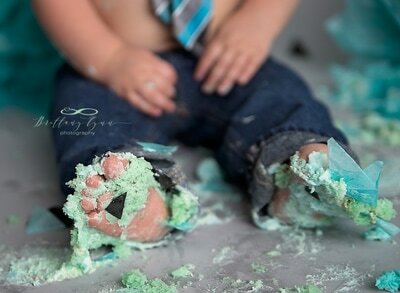 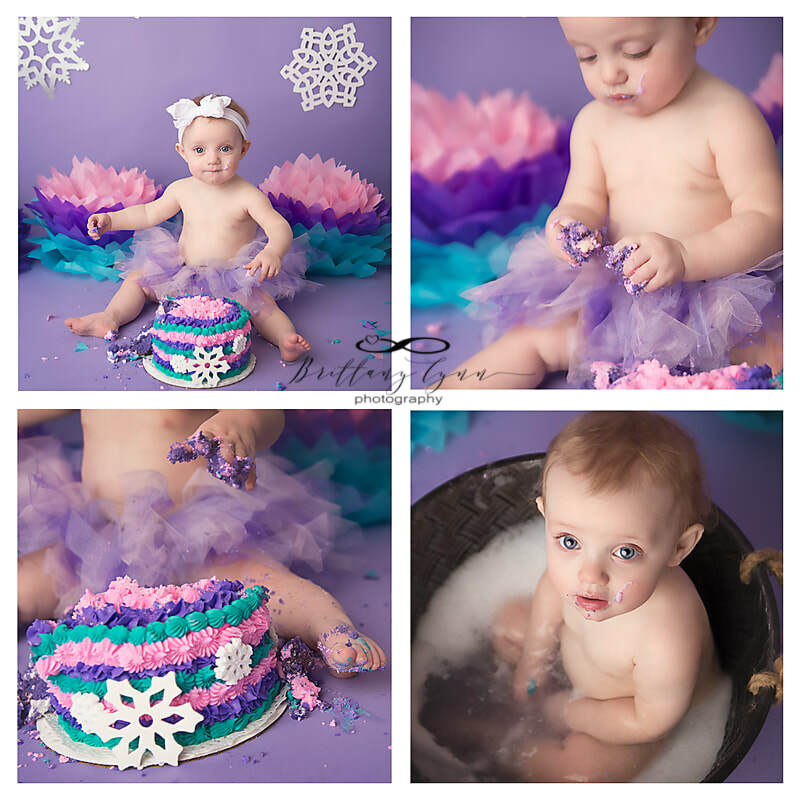 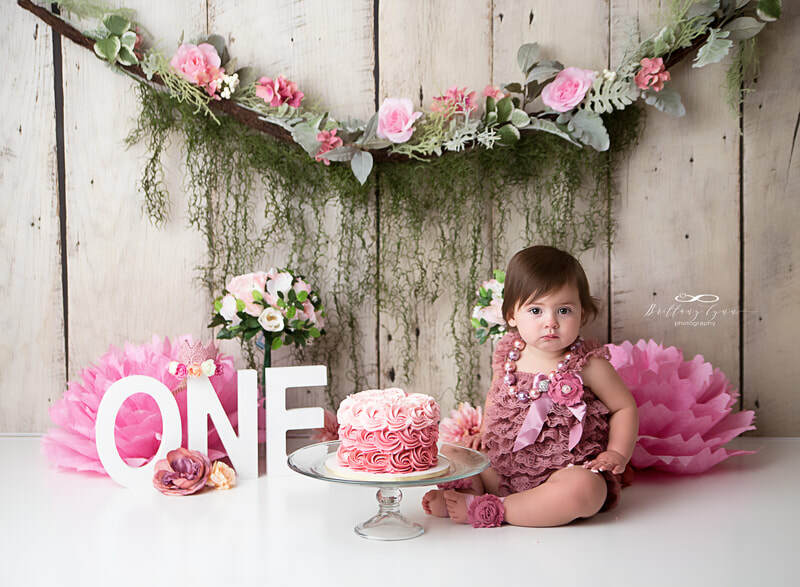 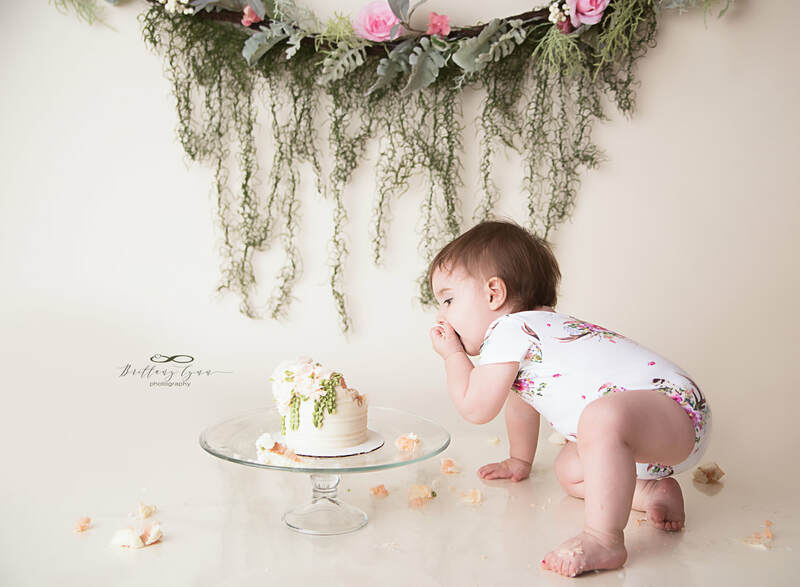 From Cake Smashes to Birthdays and everything in between, children are full of so much joy! 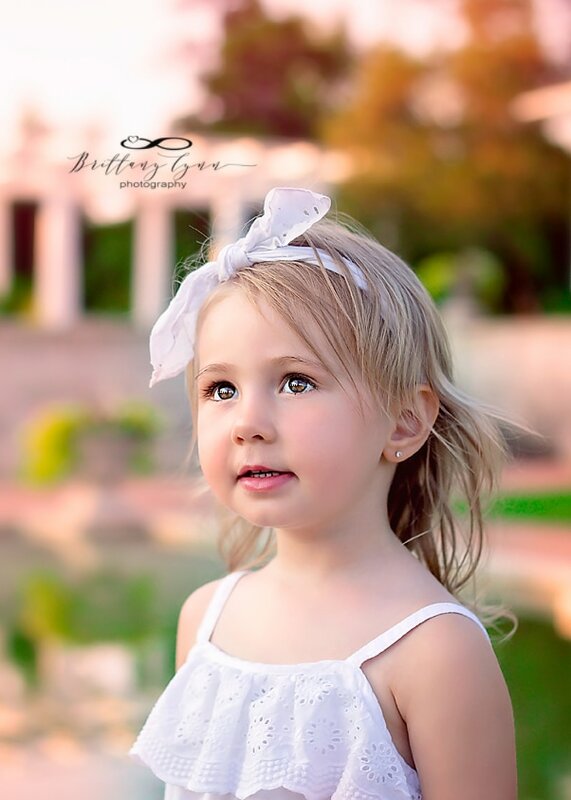 It is so important to document each and every possible moment in your child's life. 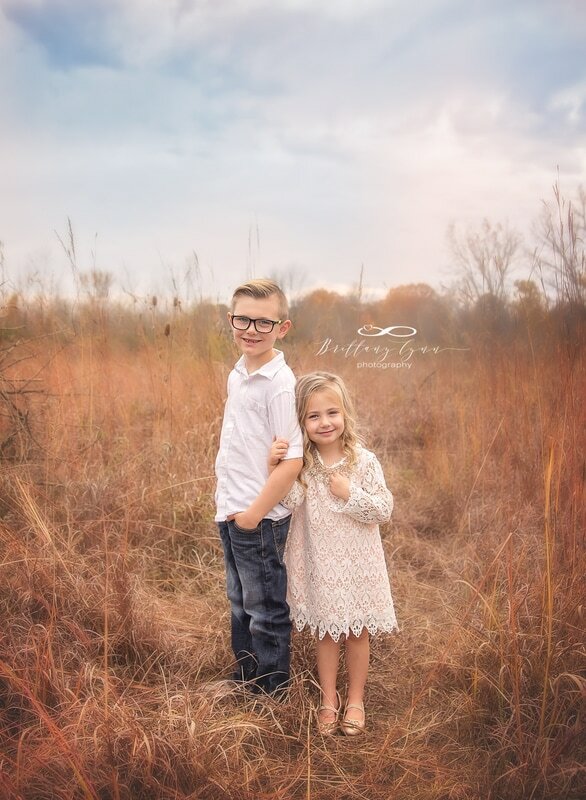 Not only will you be thankful that you invested in these memories for yourself, but your children and grandchildren will certainly be thankful as well! 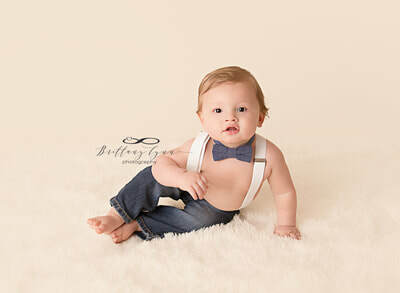 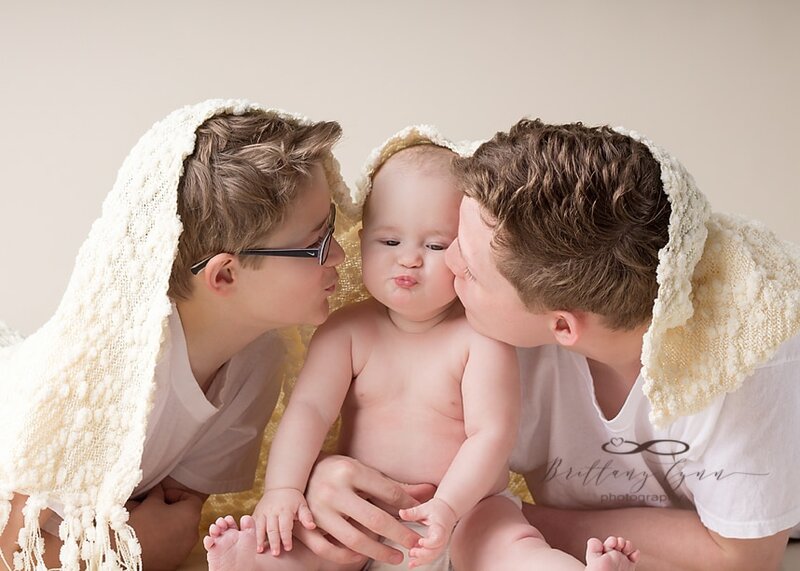 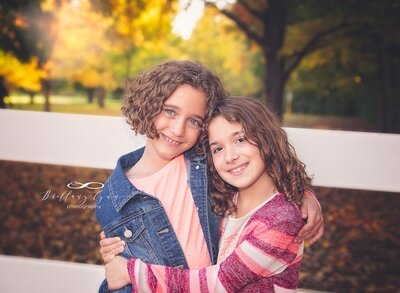 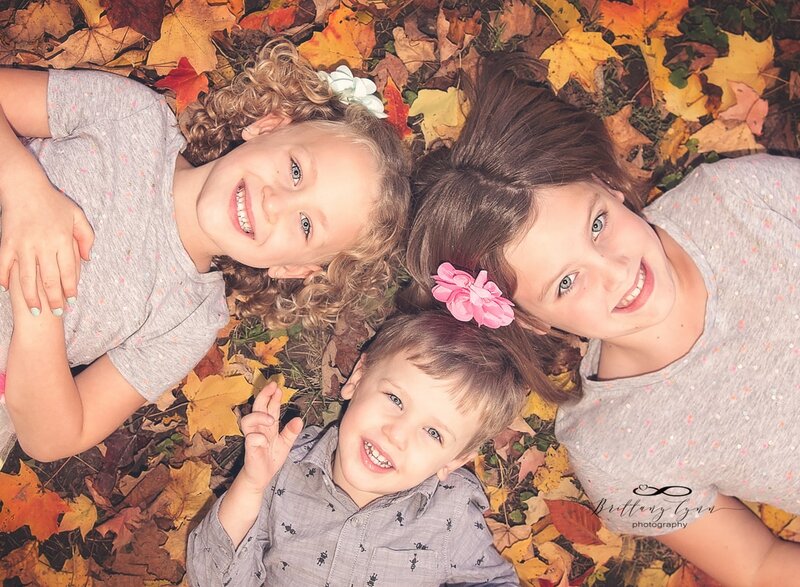 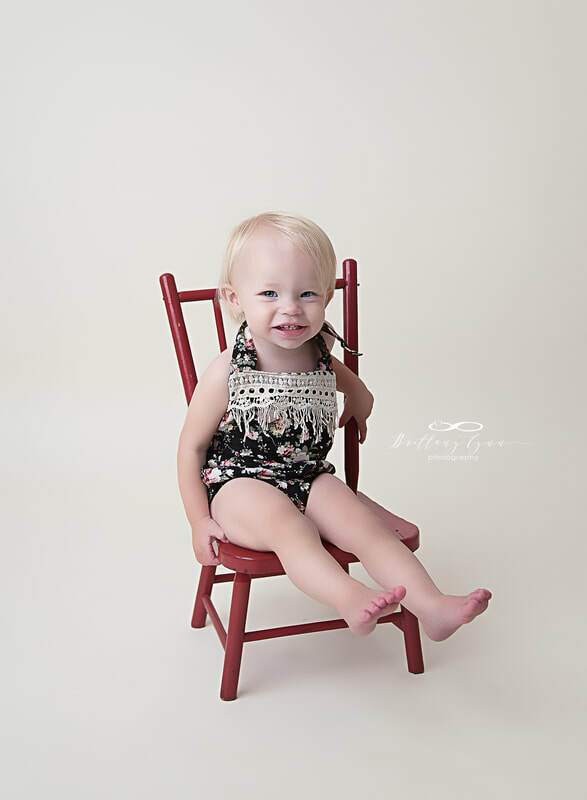 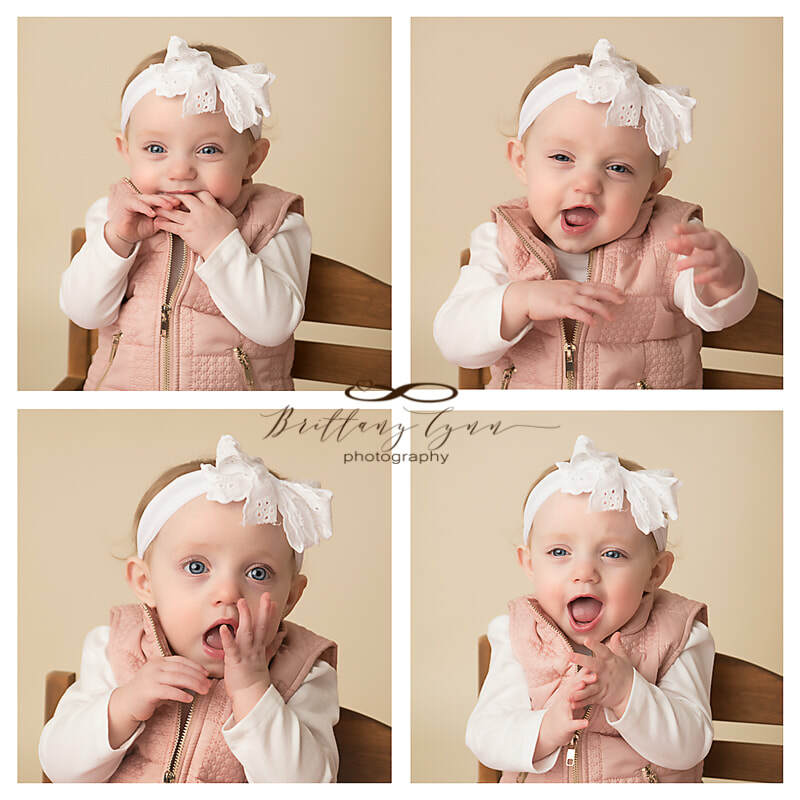 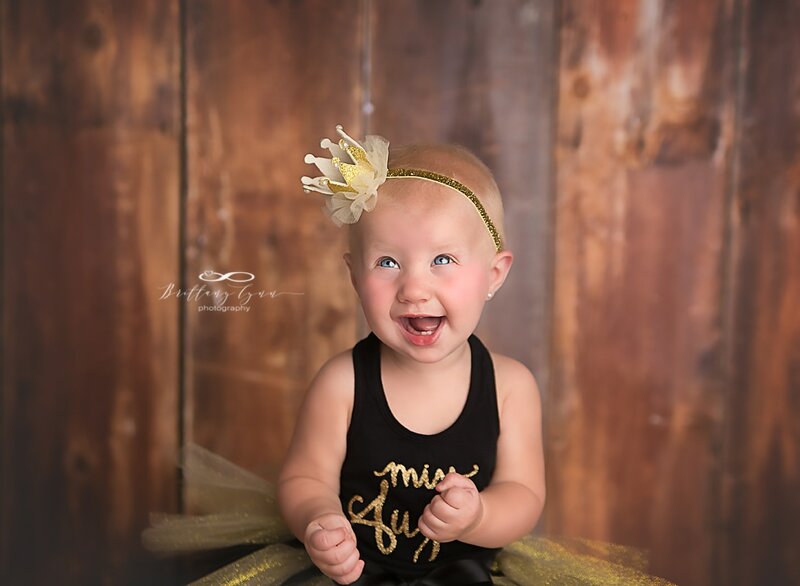 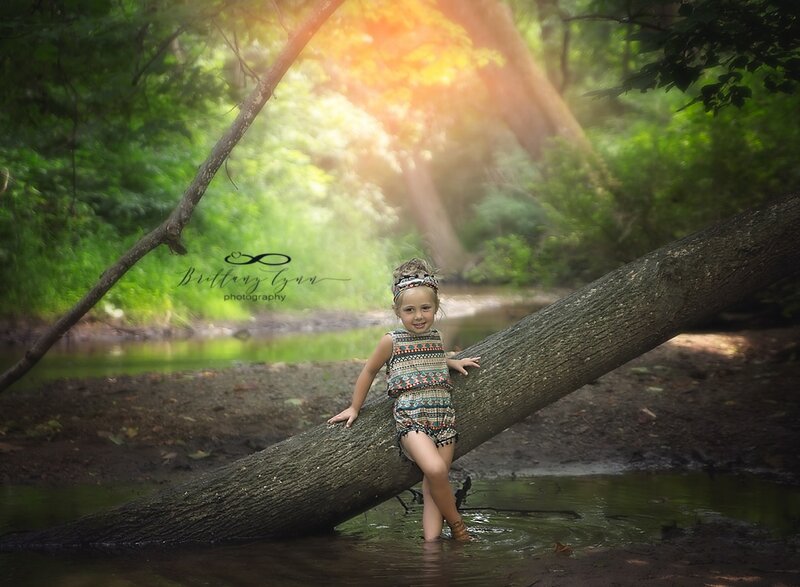 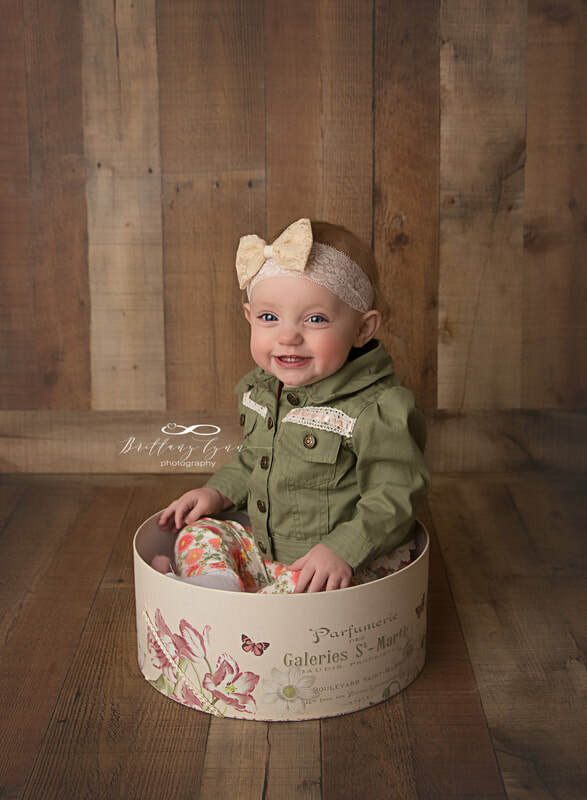 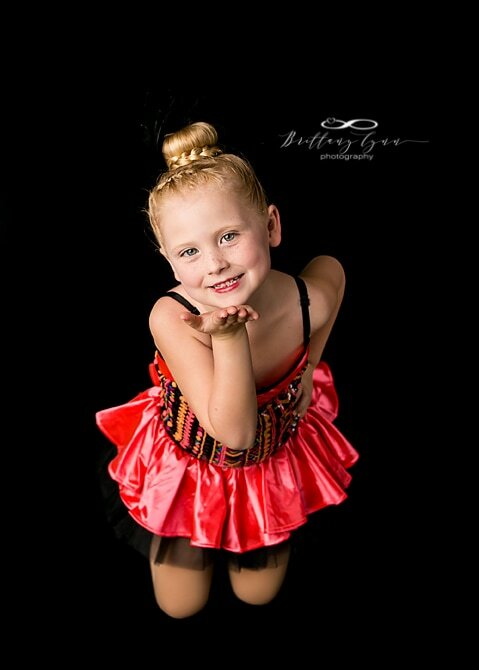 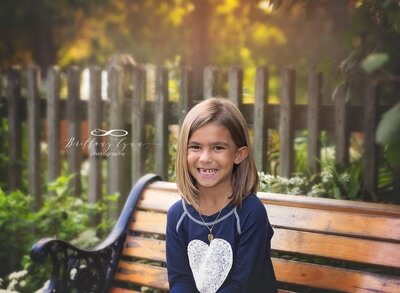 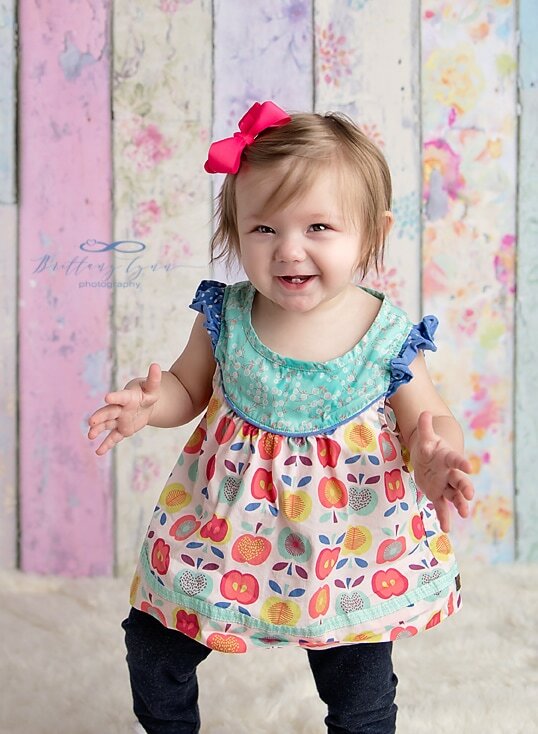 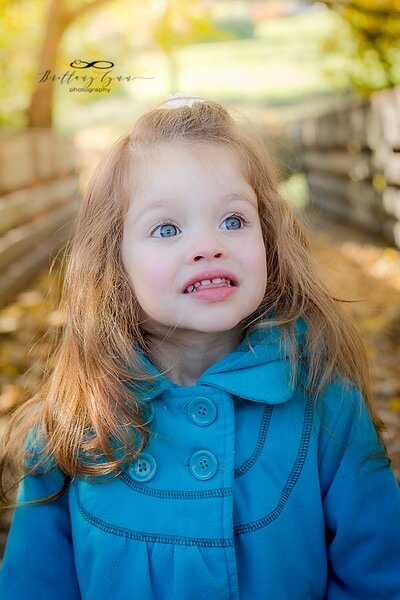 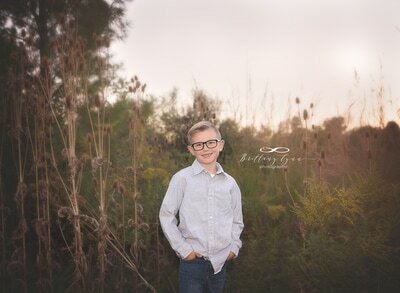 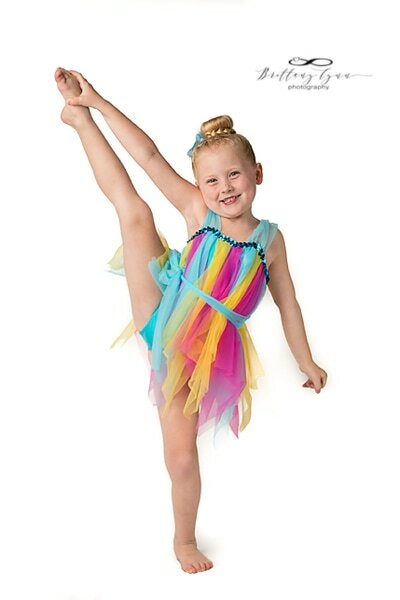 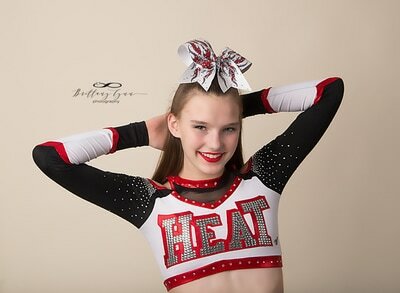 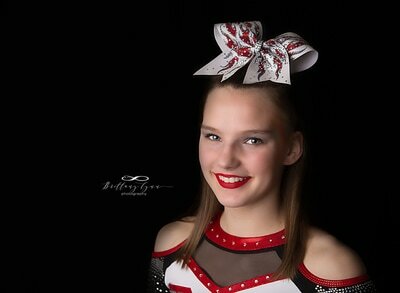 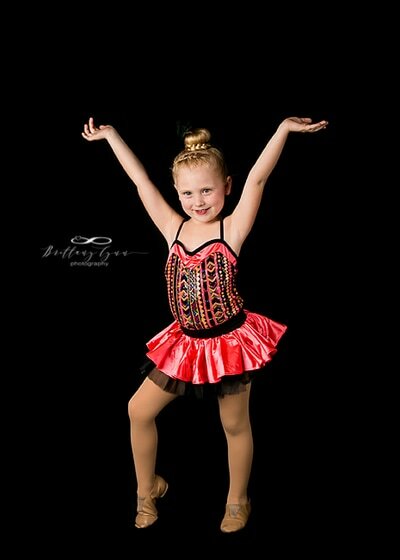 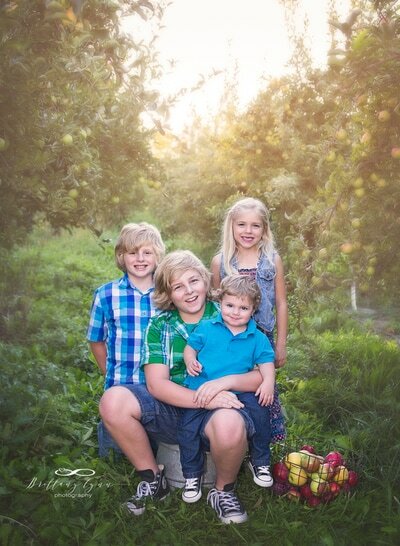 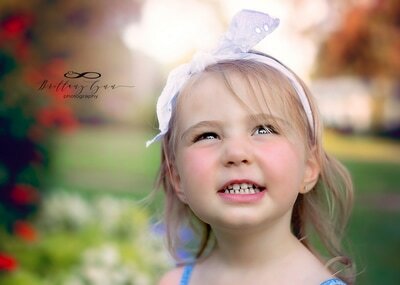 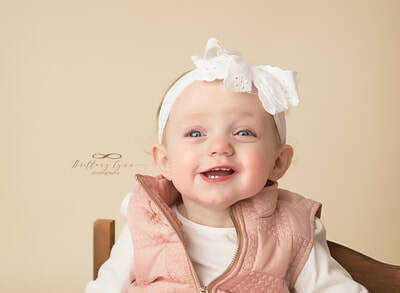 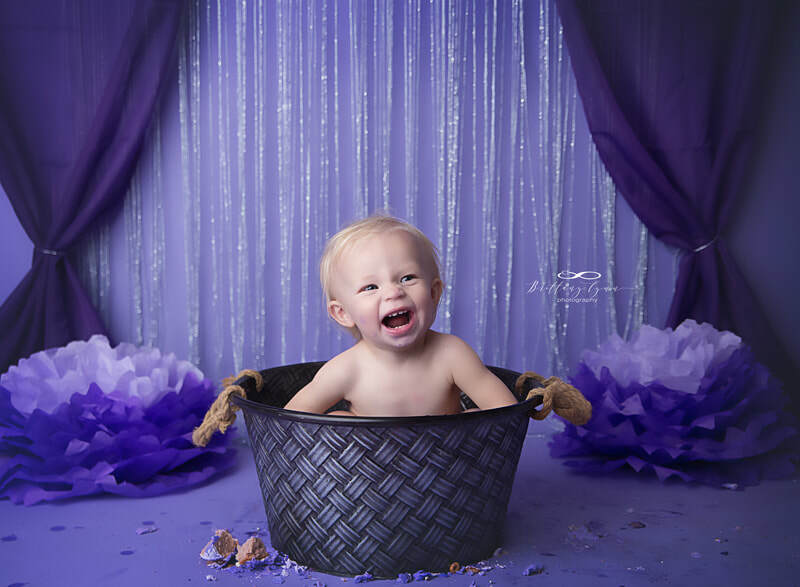 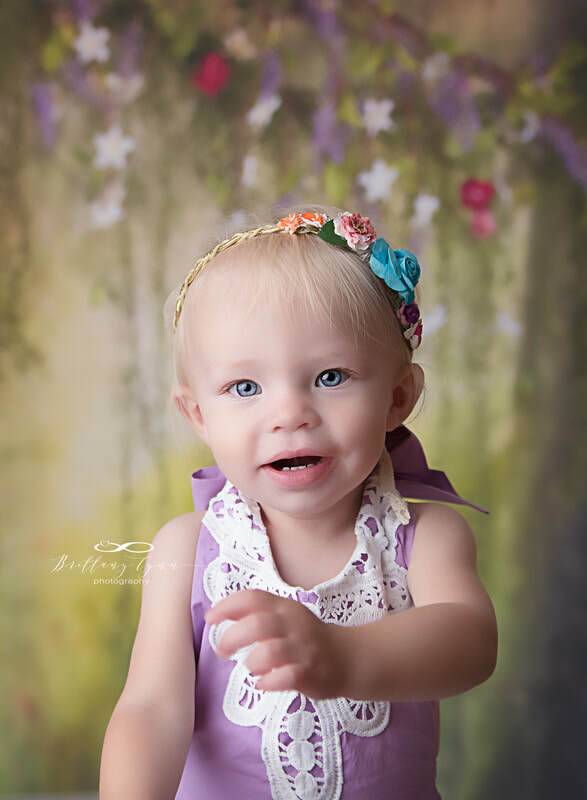 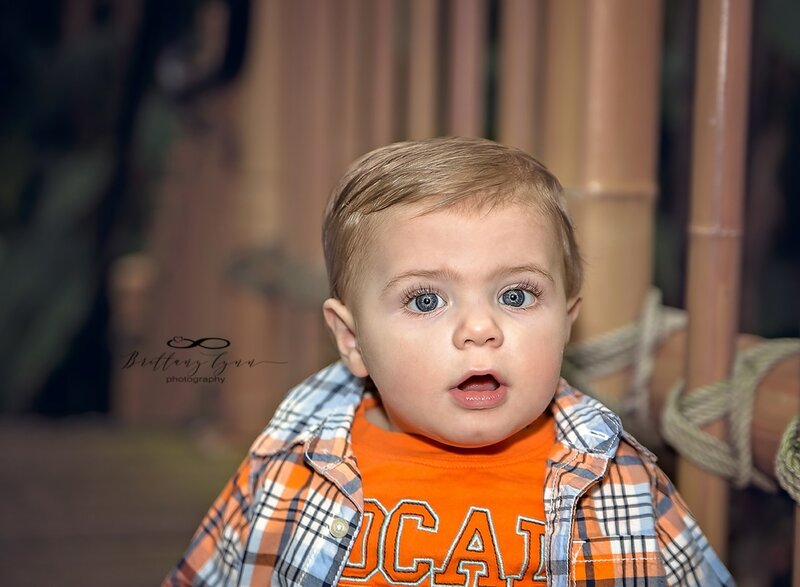 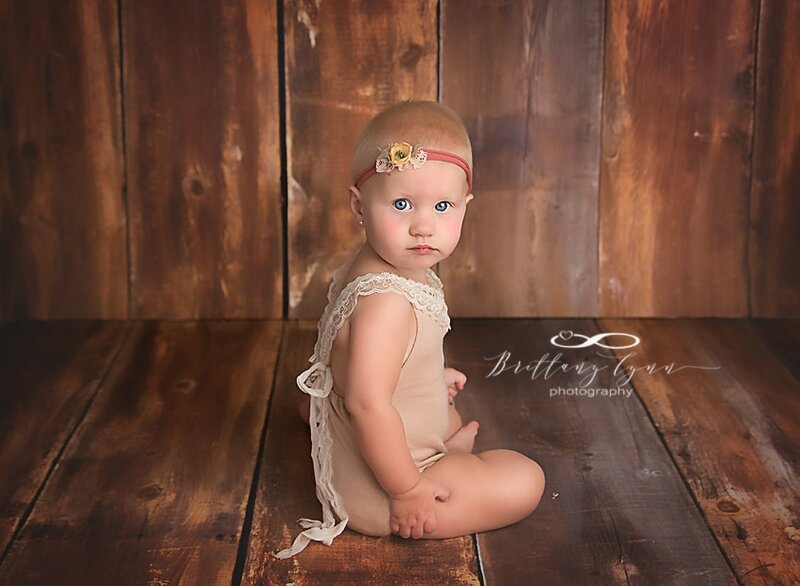 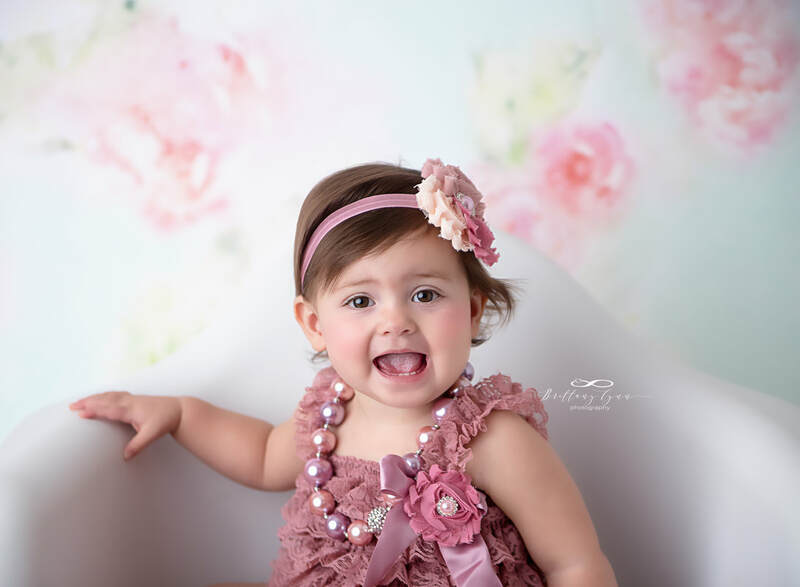 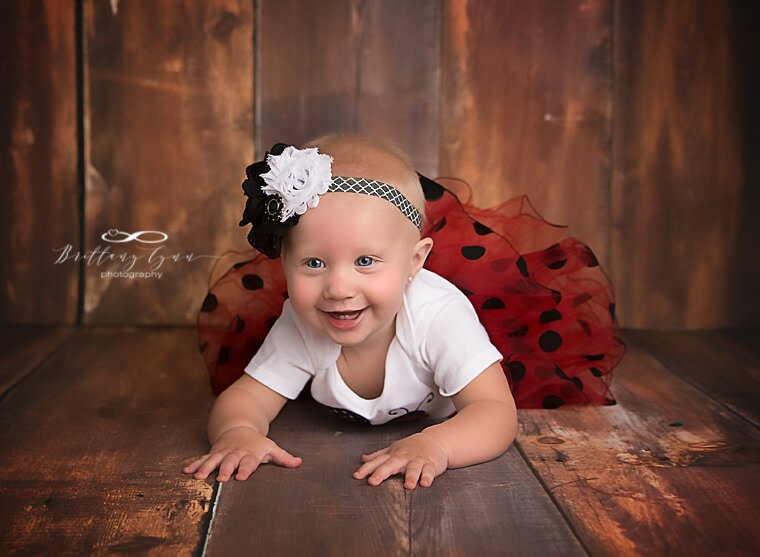 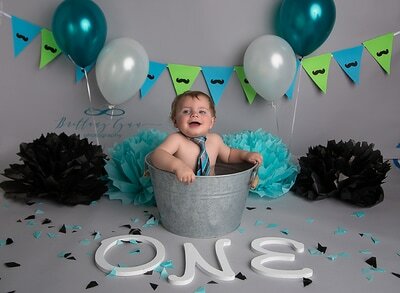 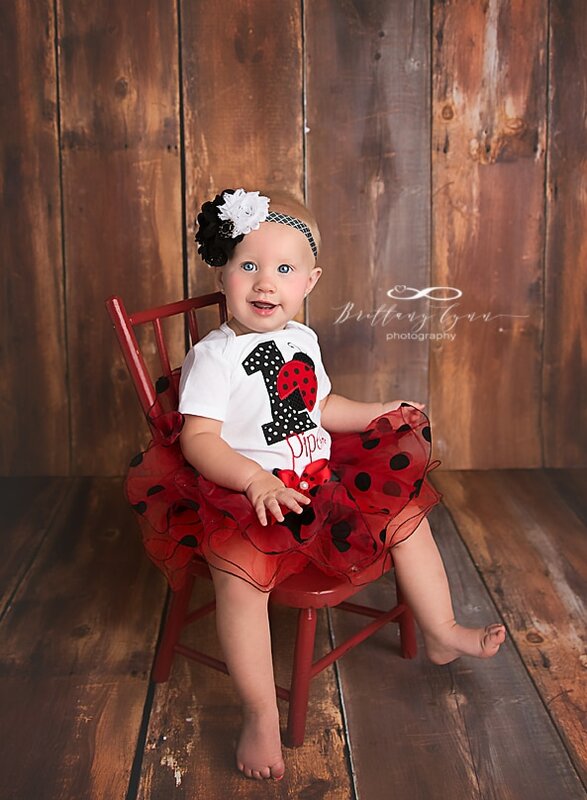 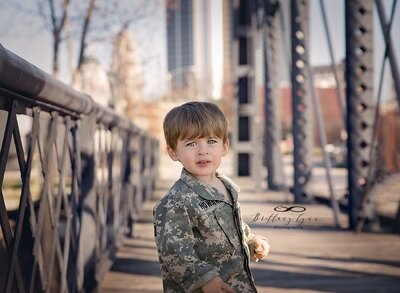 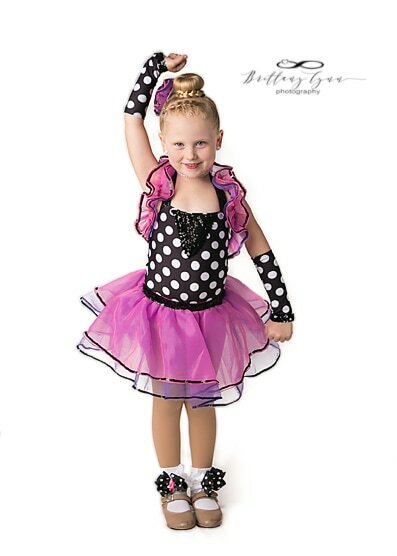 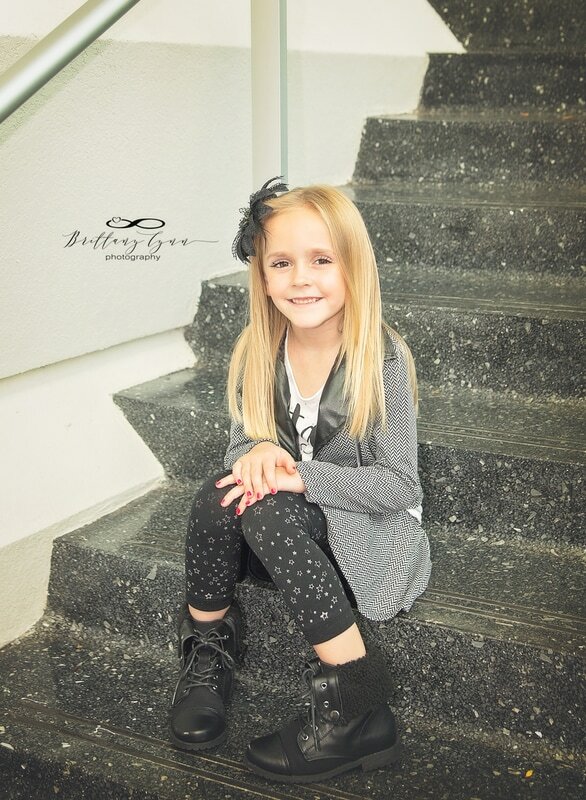 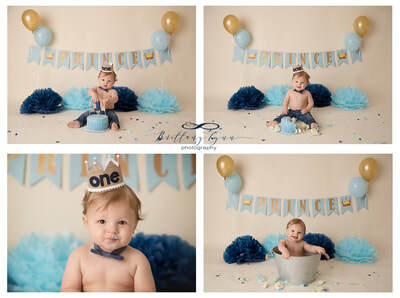 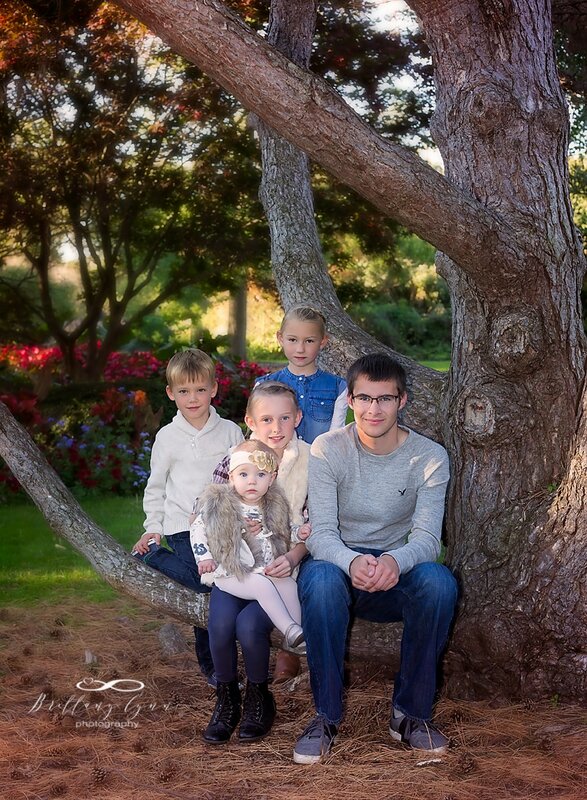 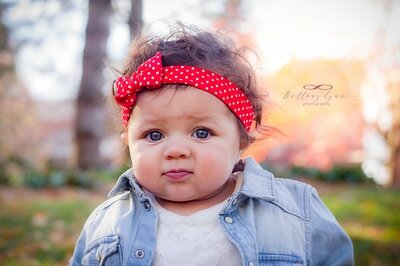 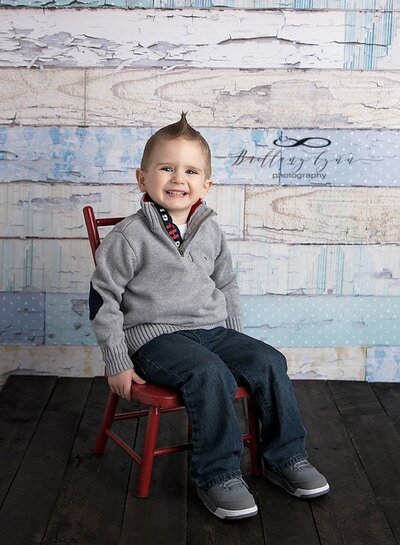 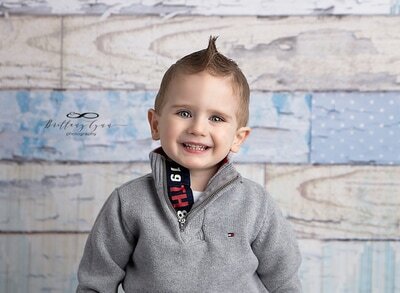 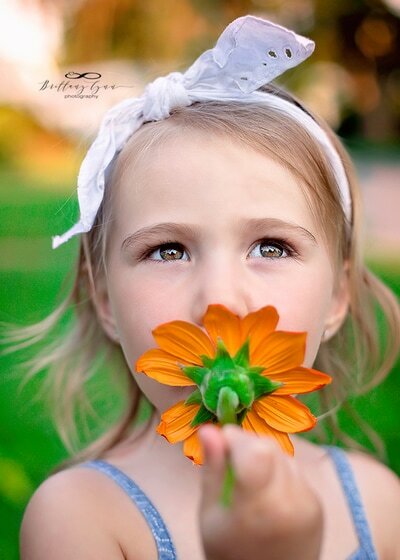 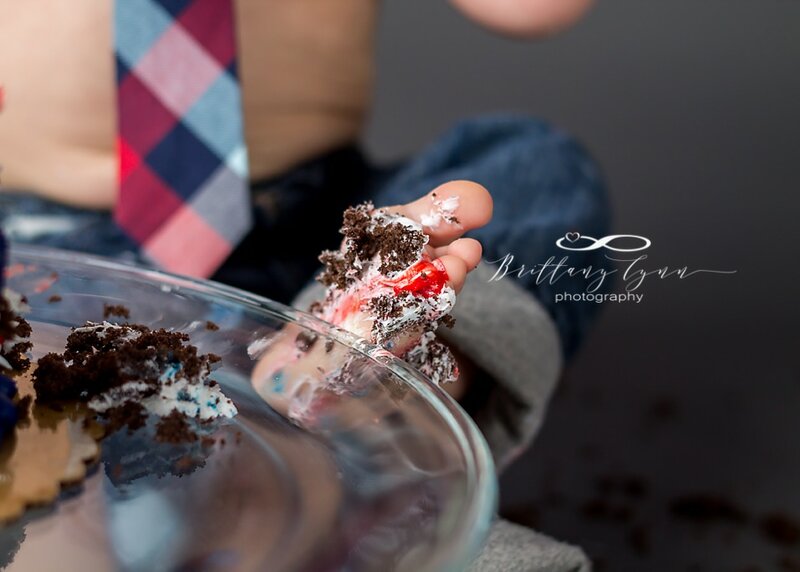 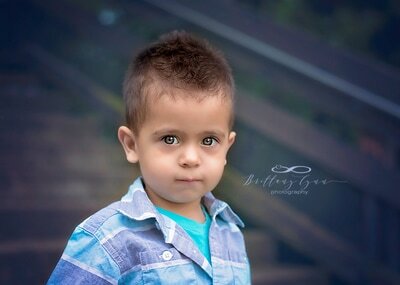 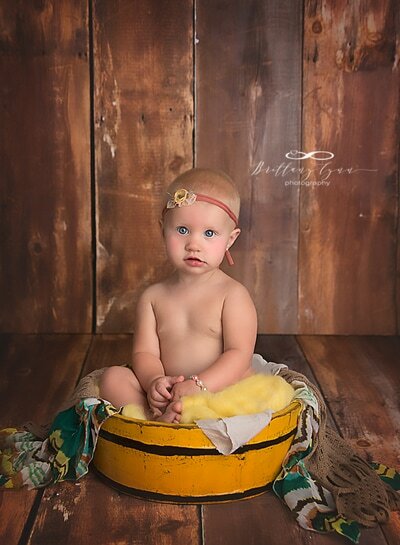 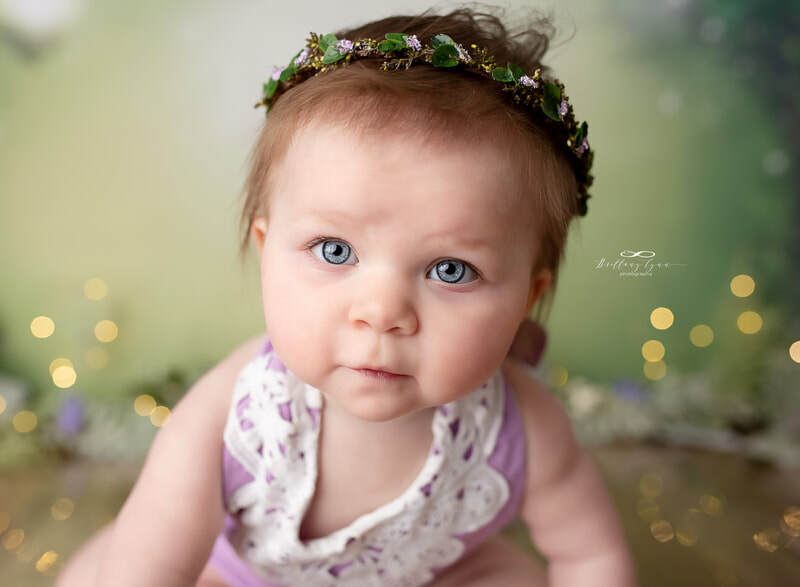 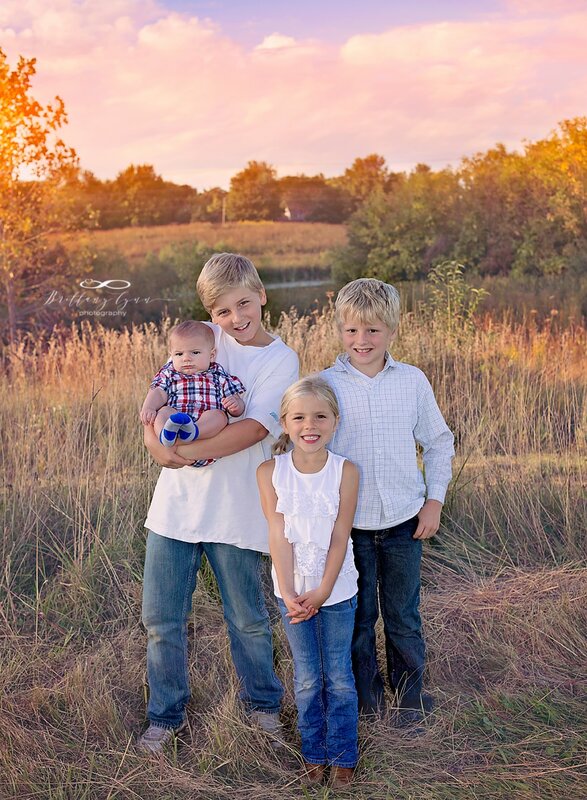 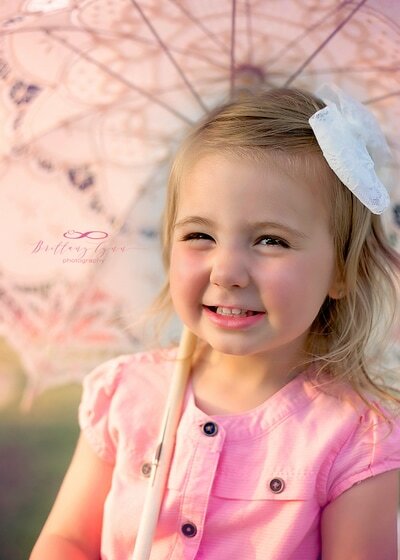 Brittany makes the photo sessions fun for your family! 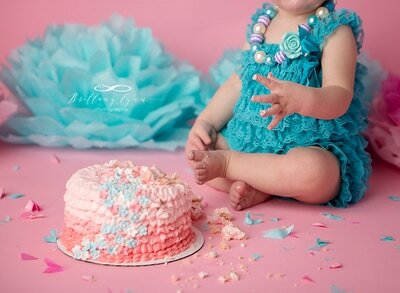 The sessions are low stress and highly playful! 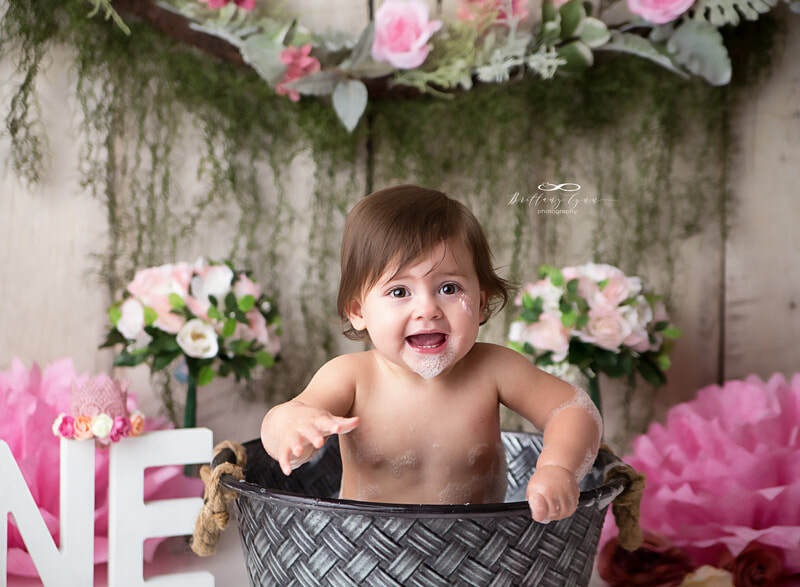 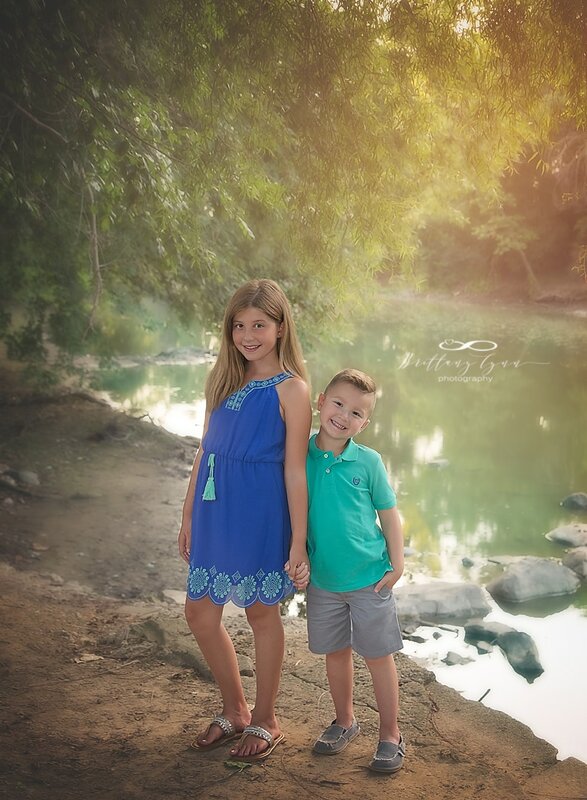 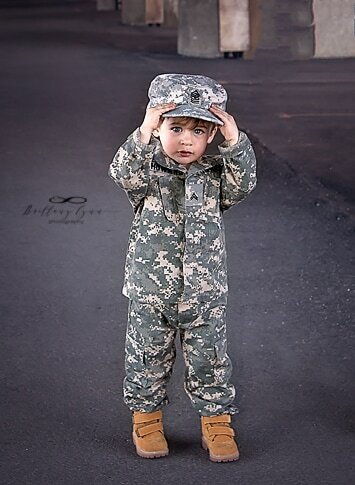 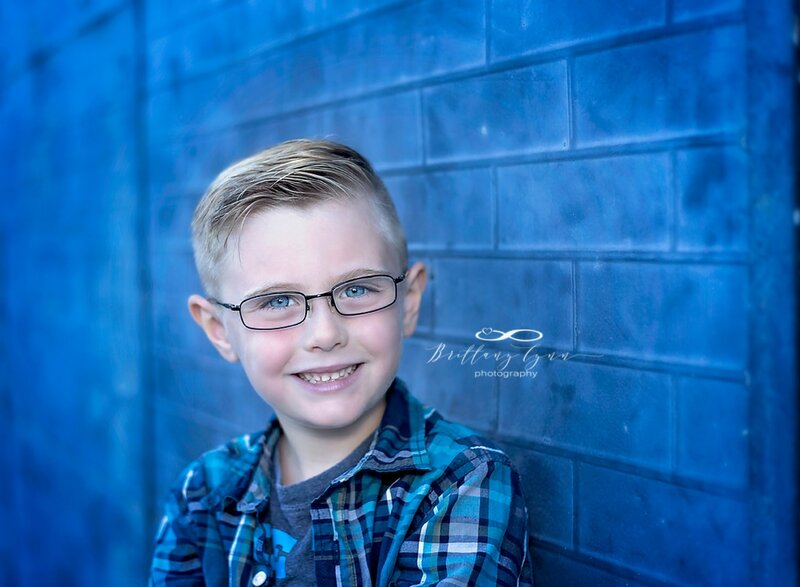 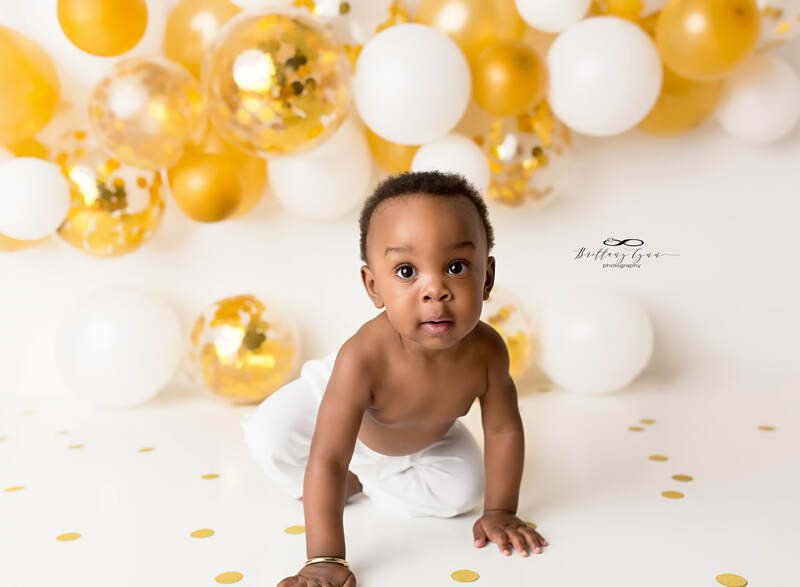 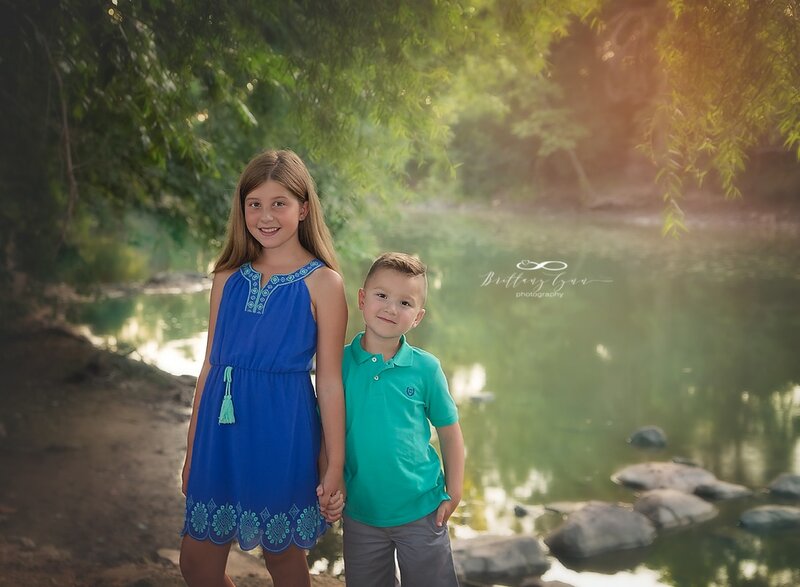 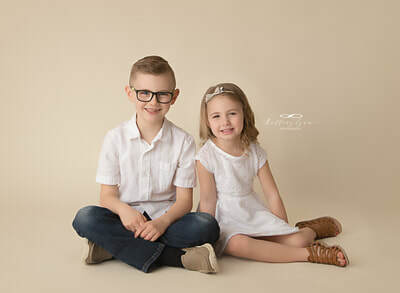 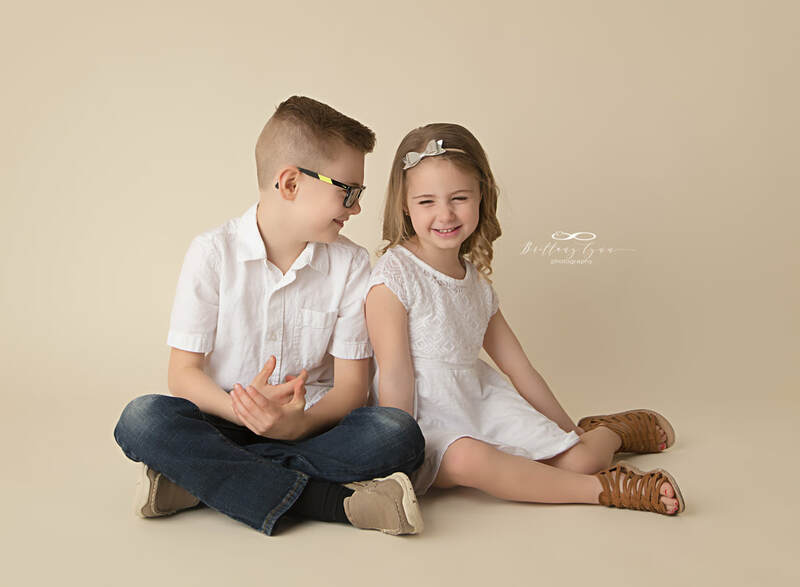 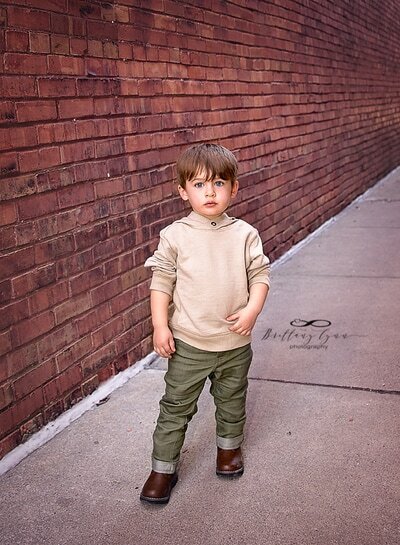 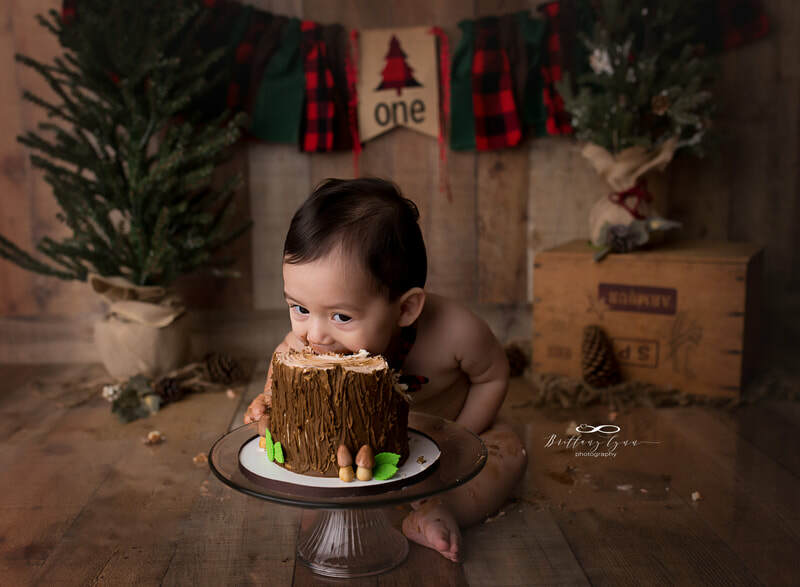 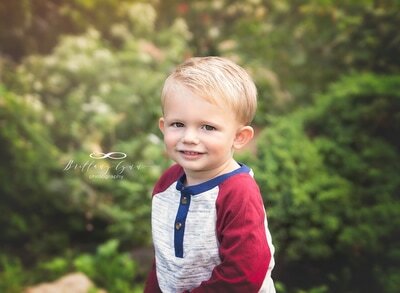 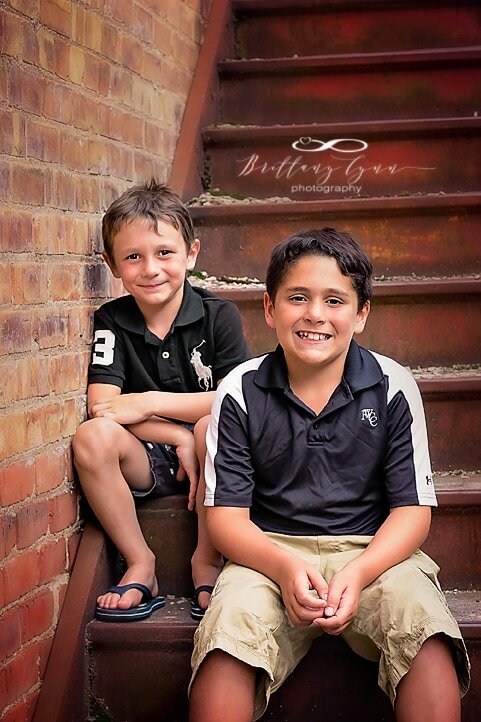 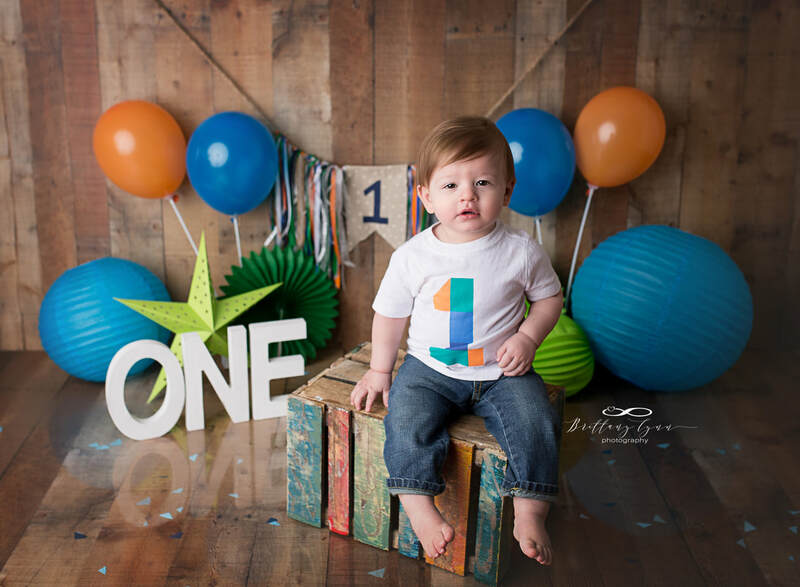 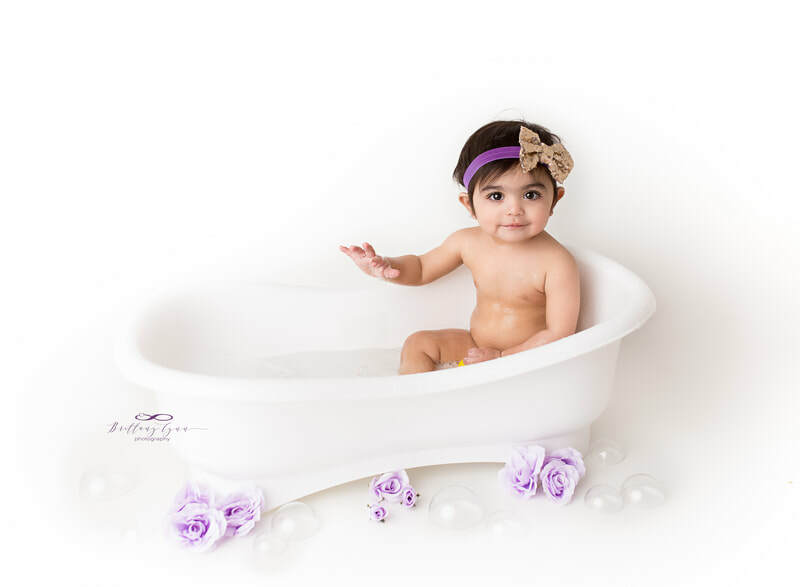 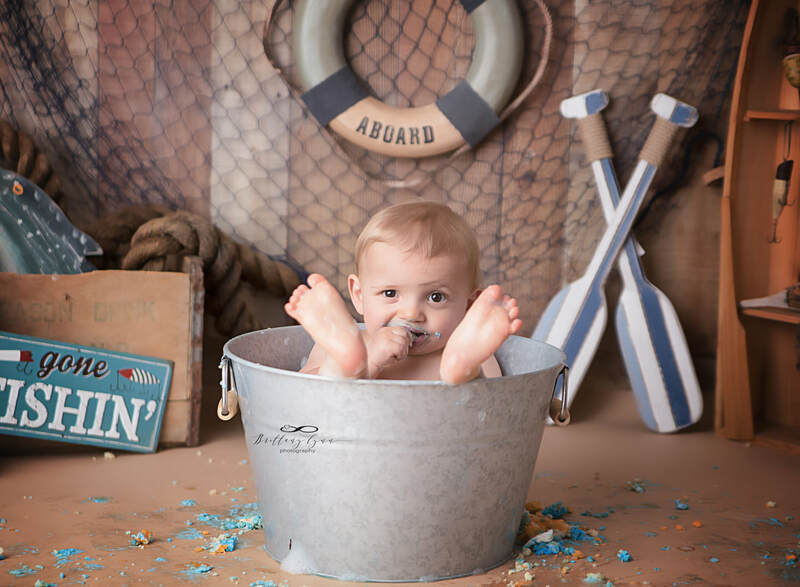 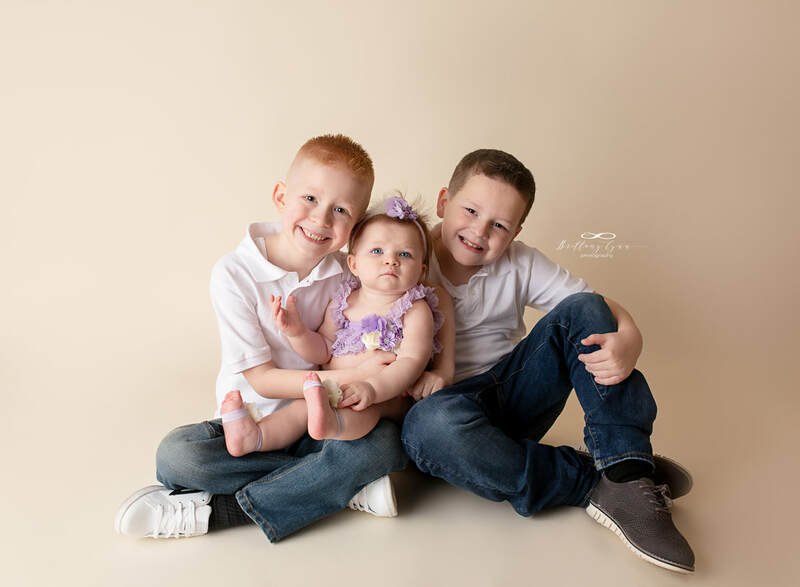 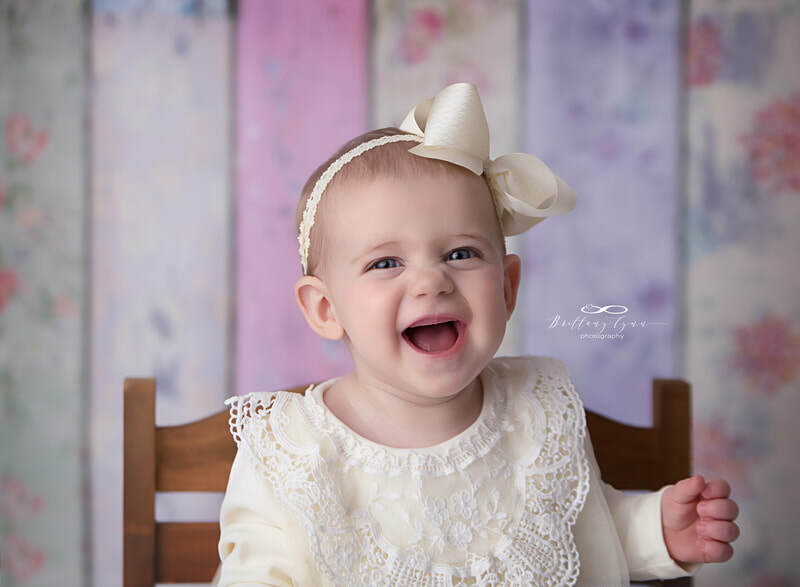 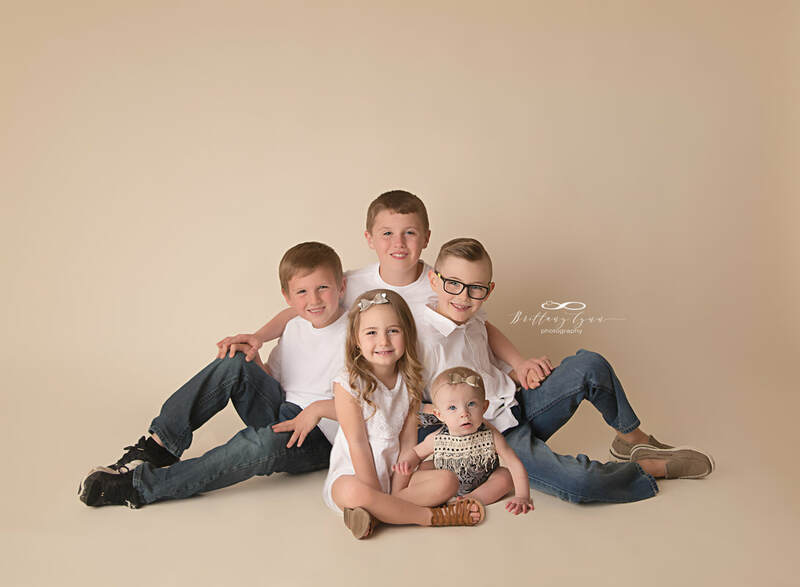 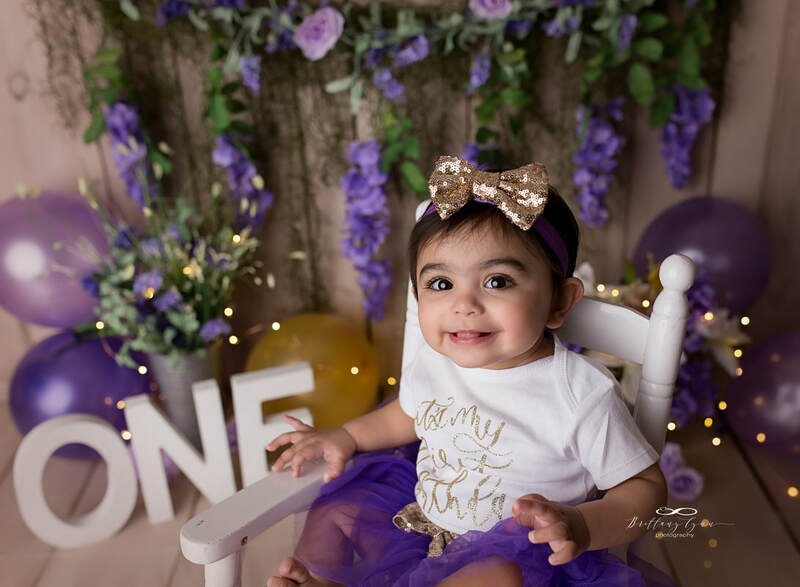 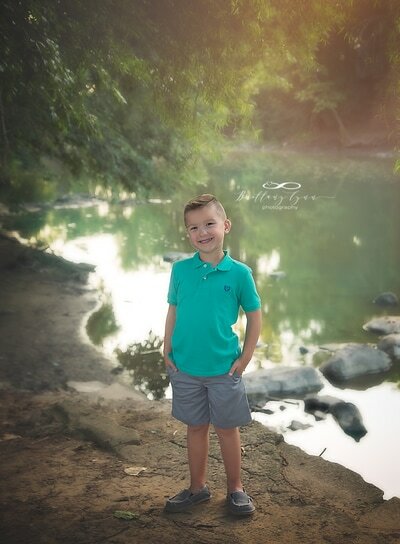 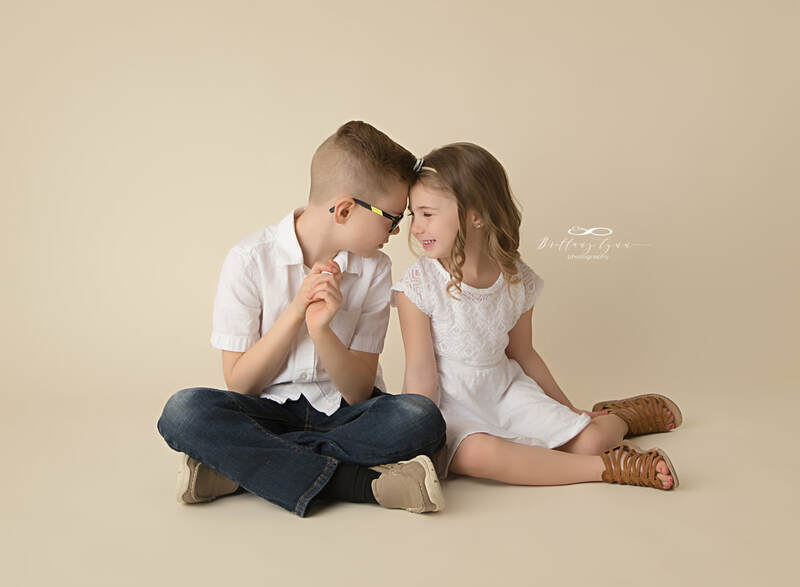 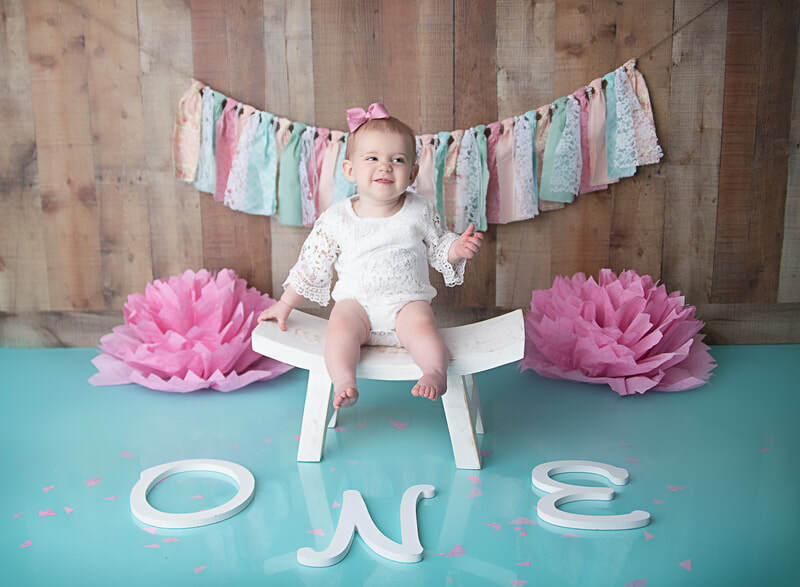 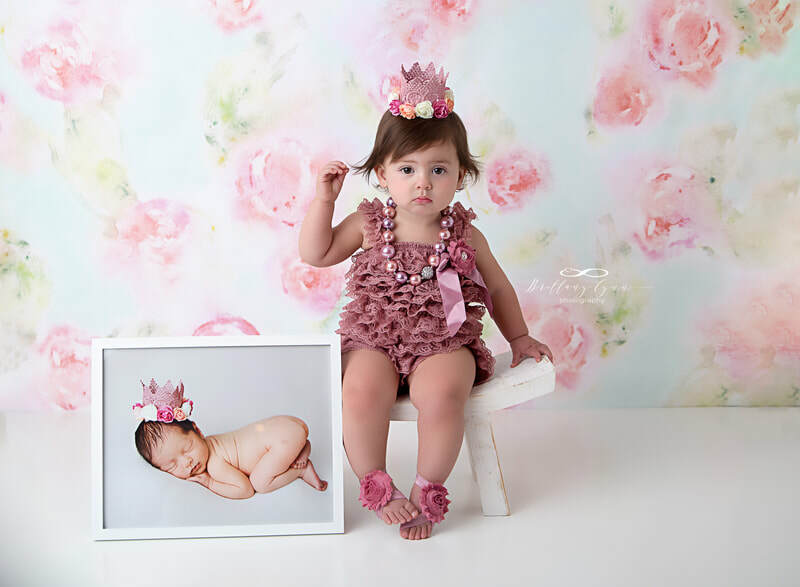 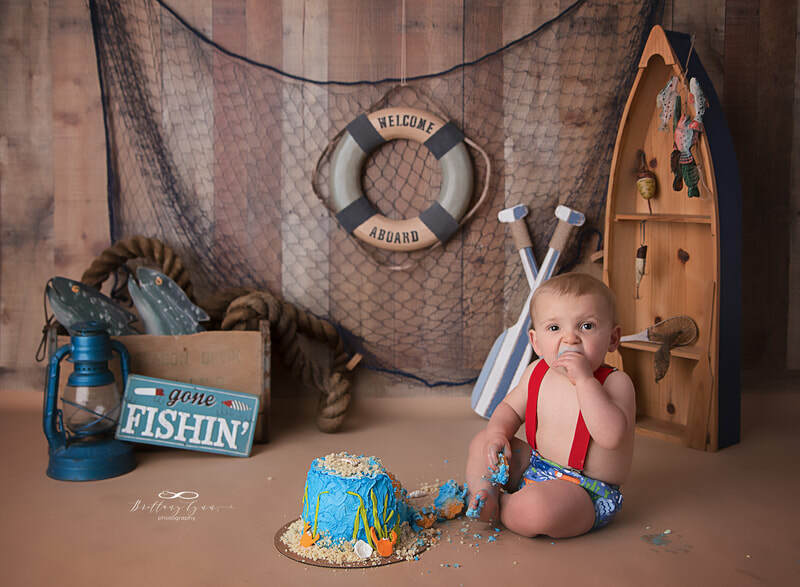 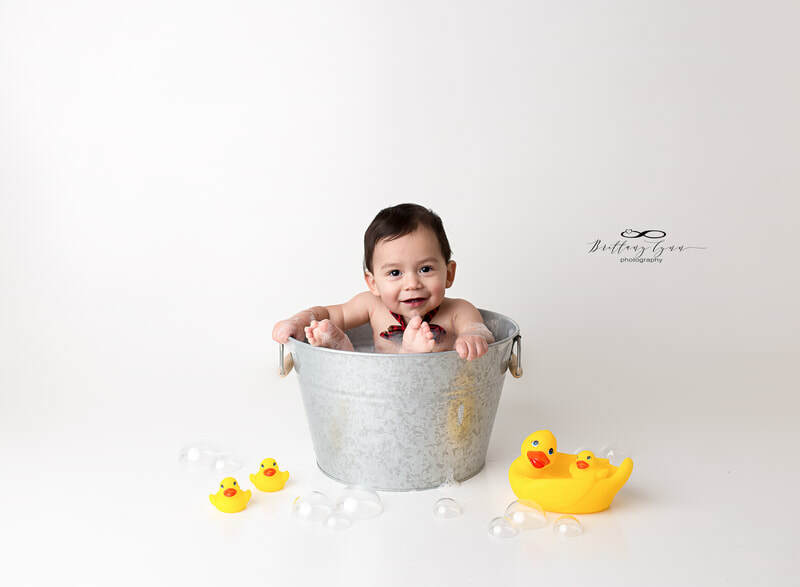 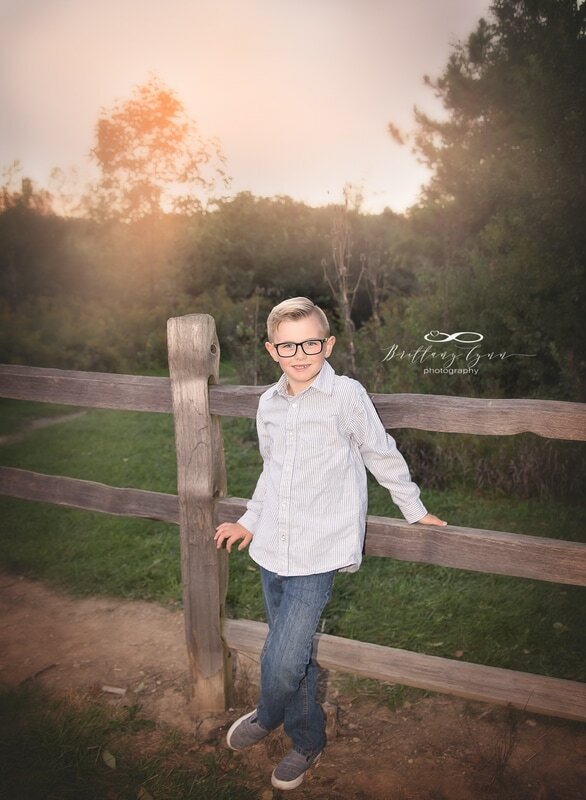 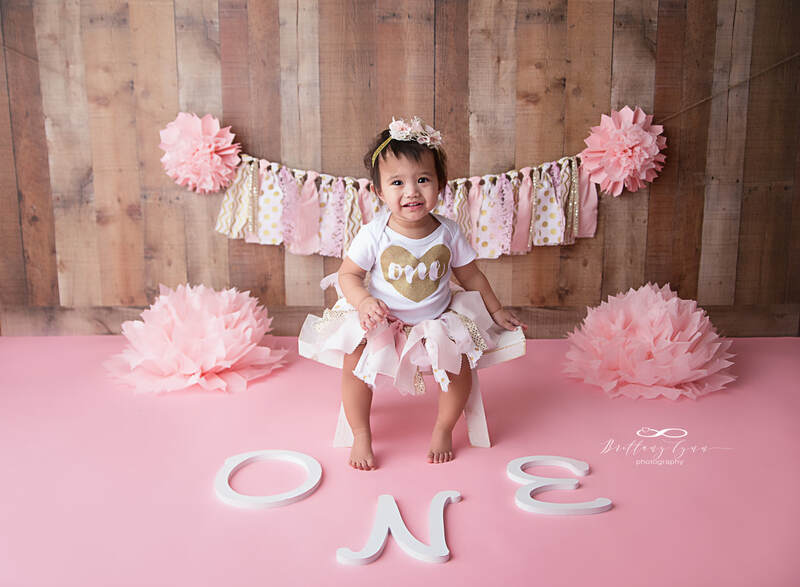 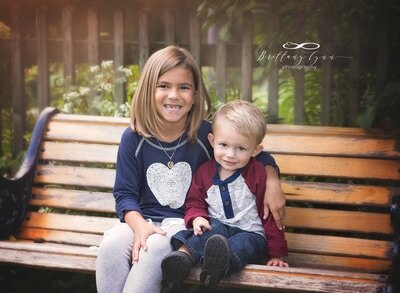 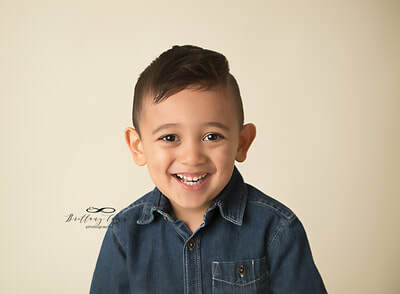 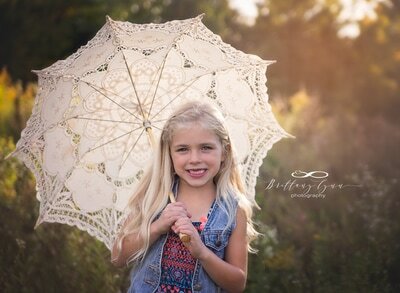 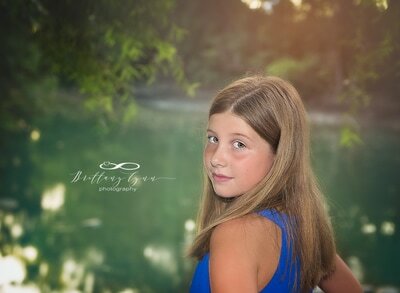 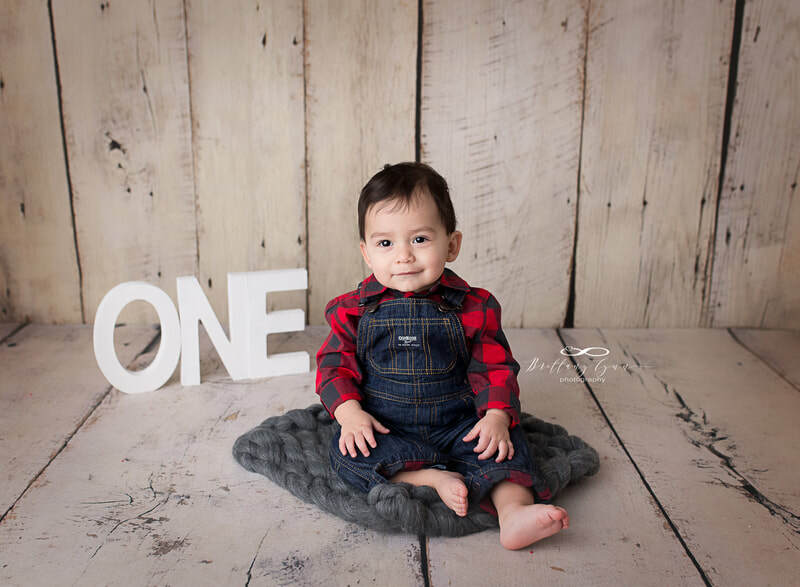 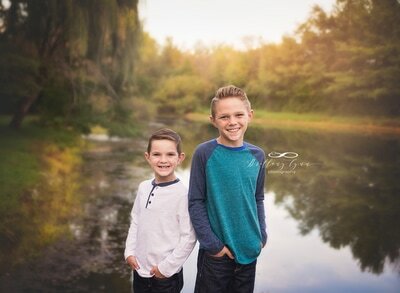 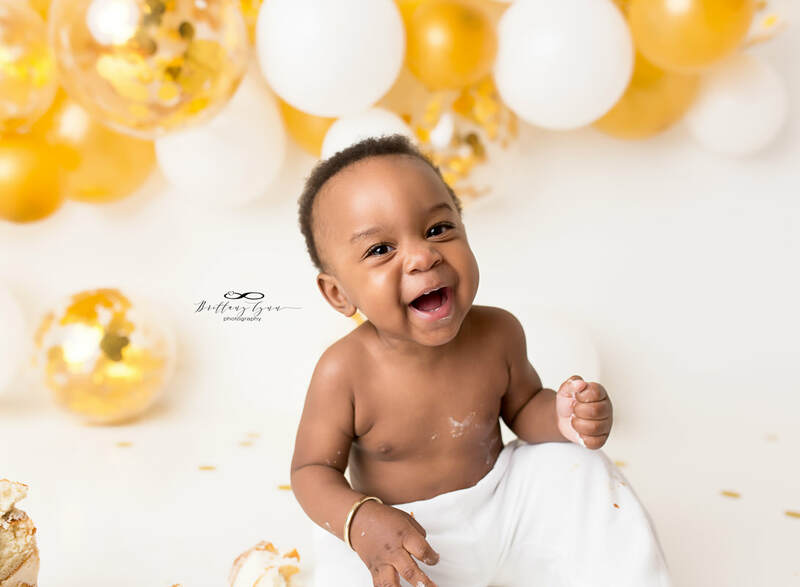 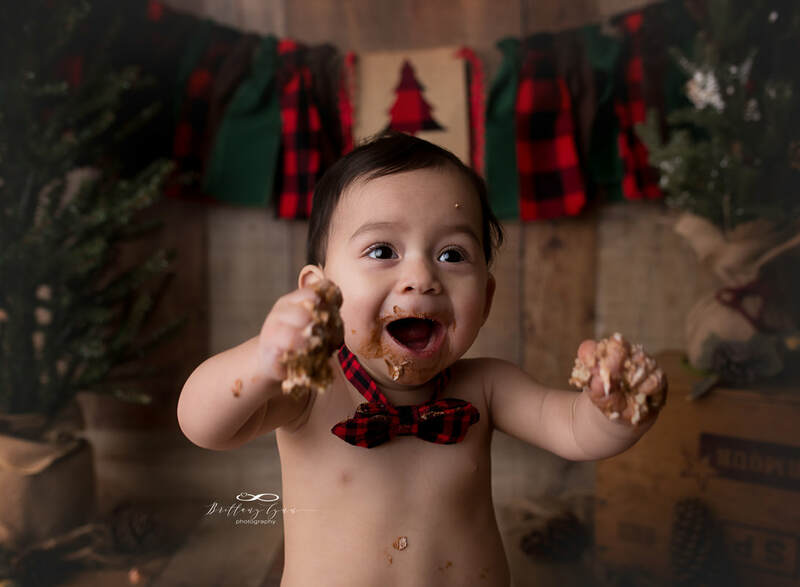 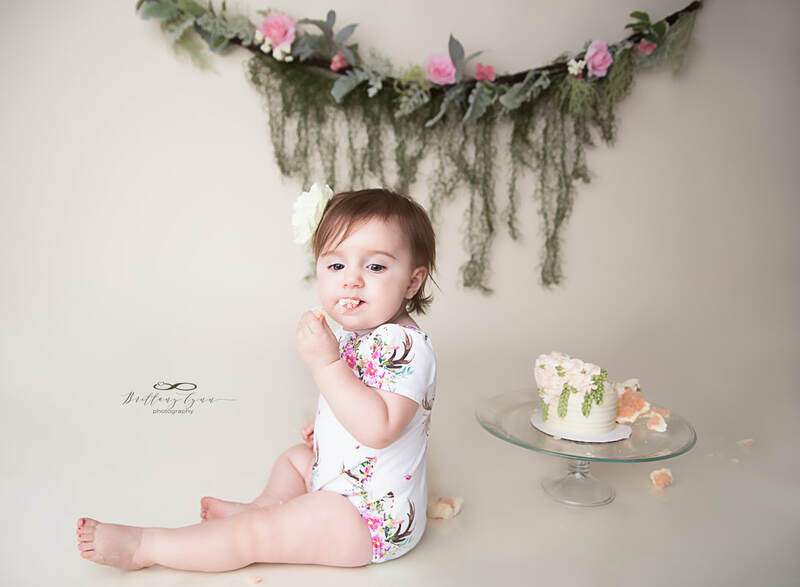 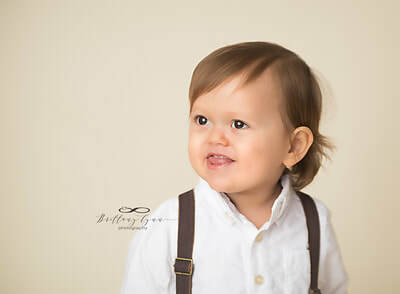 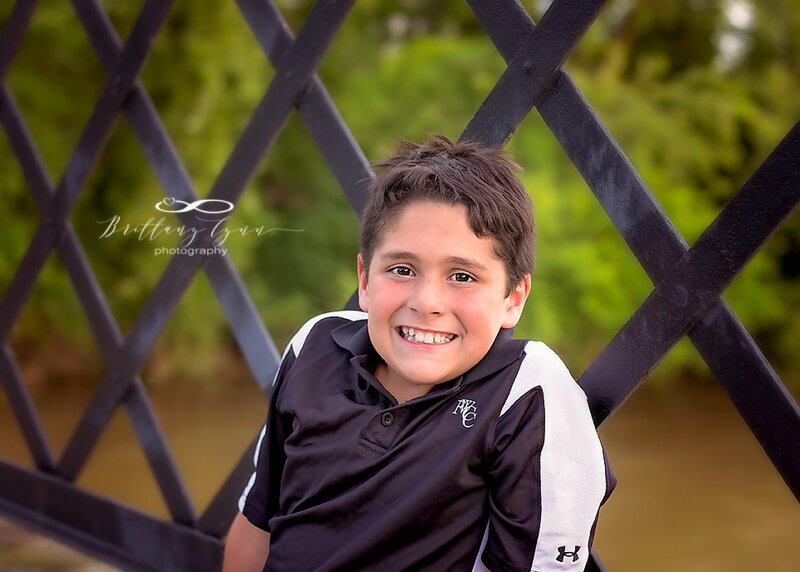 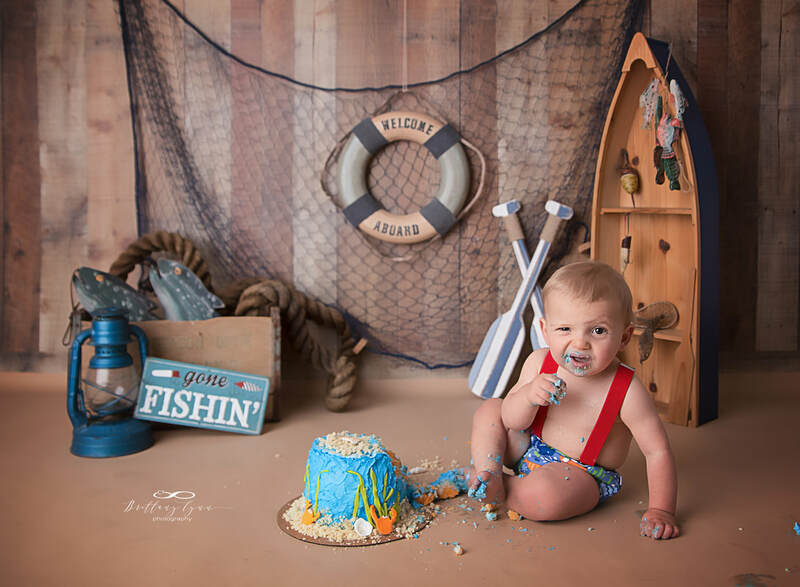 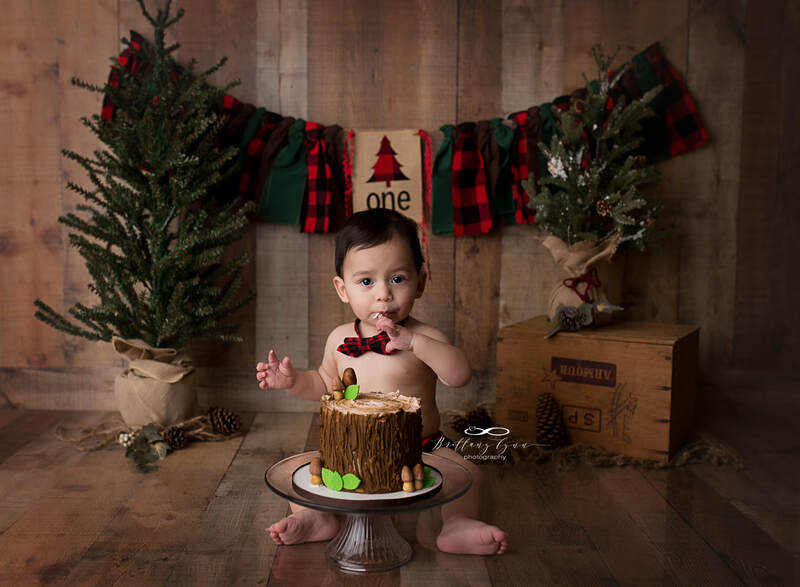 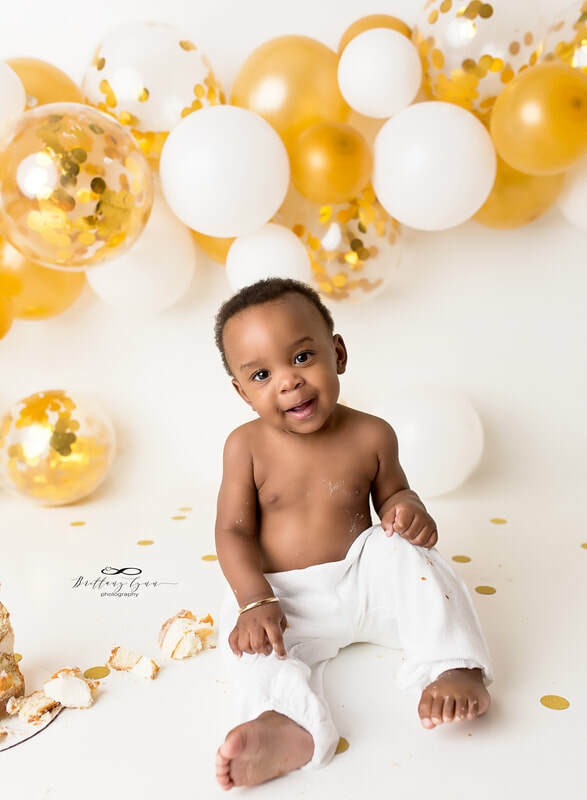 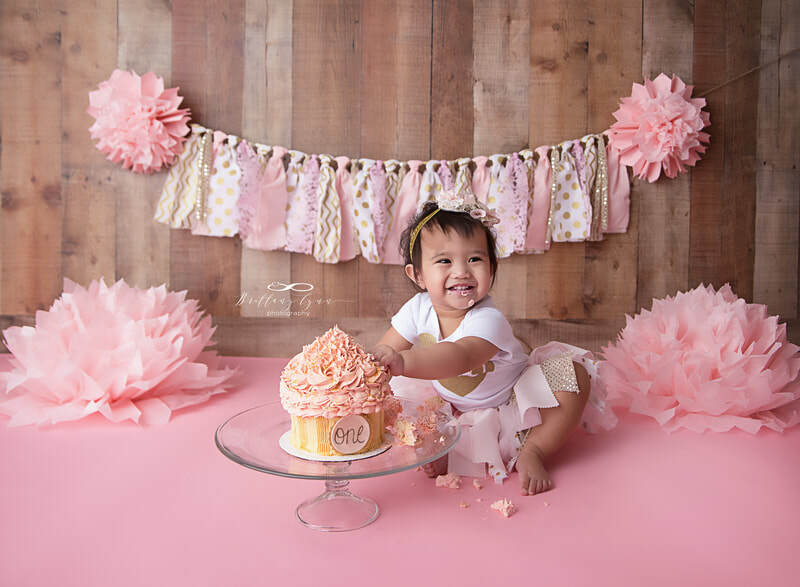 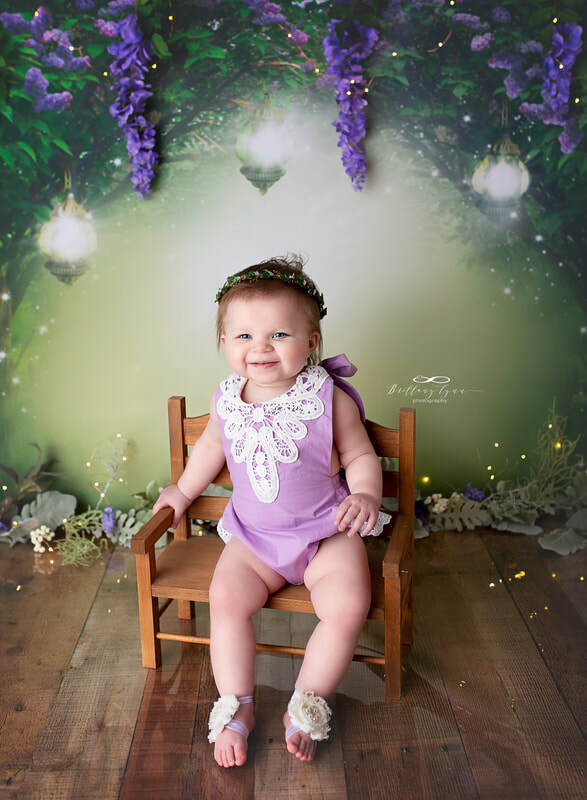 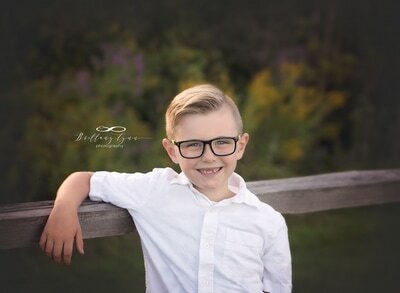 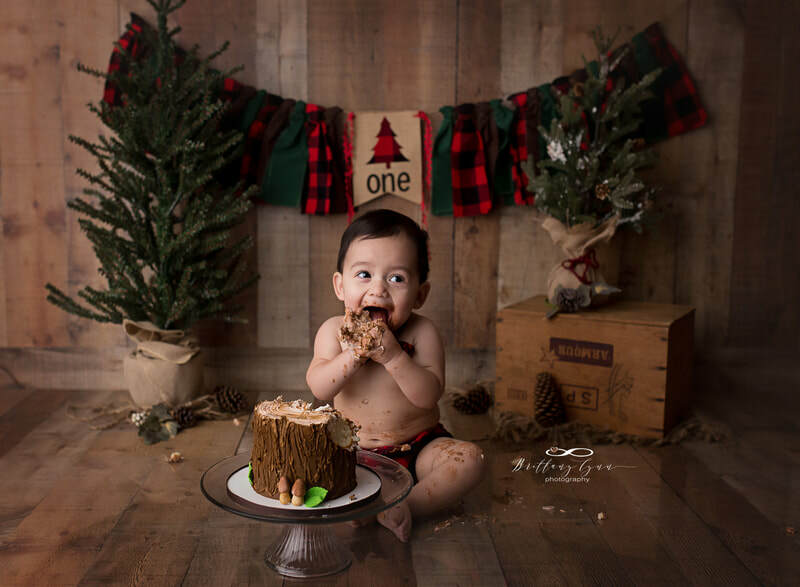 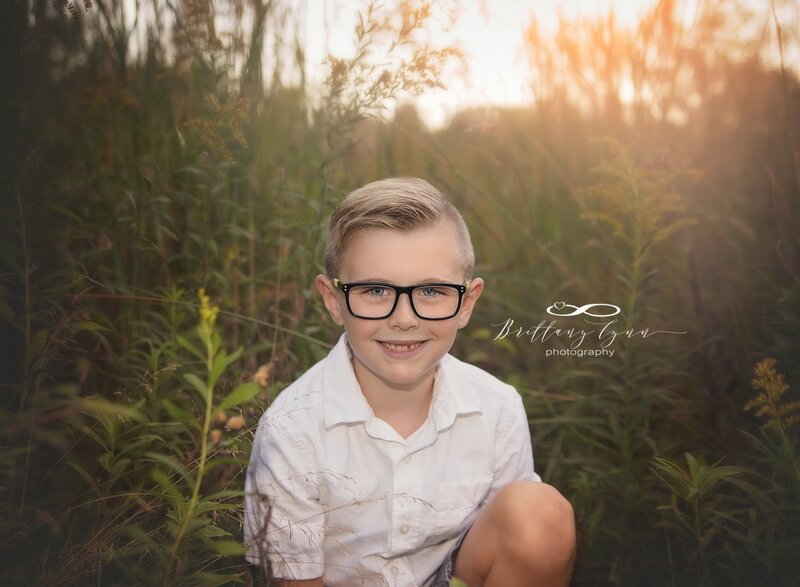 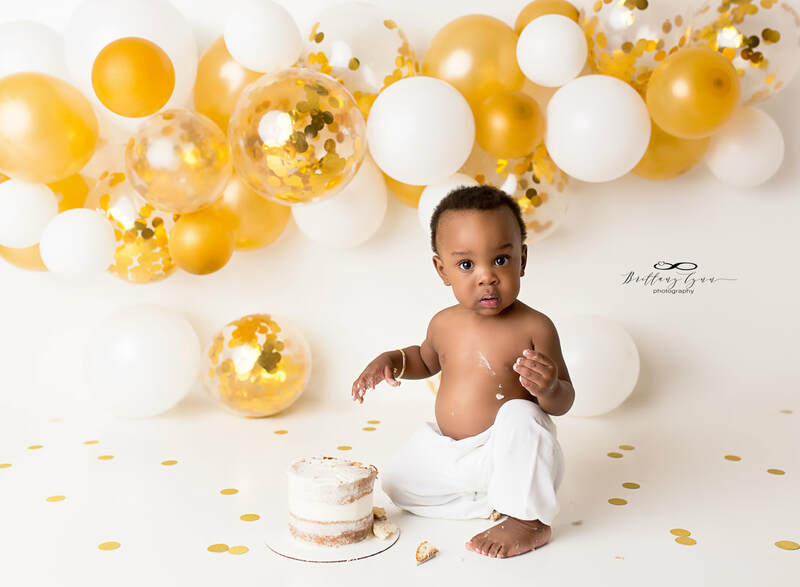 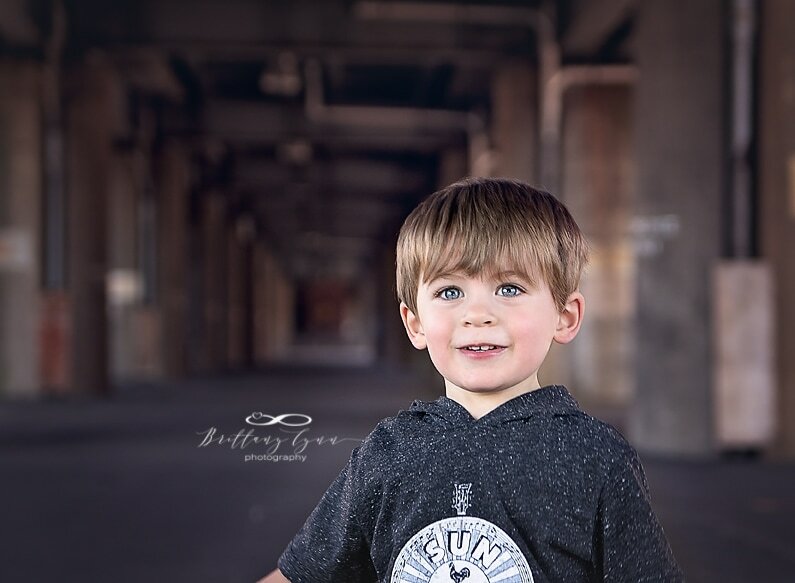 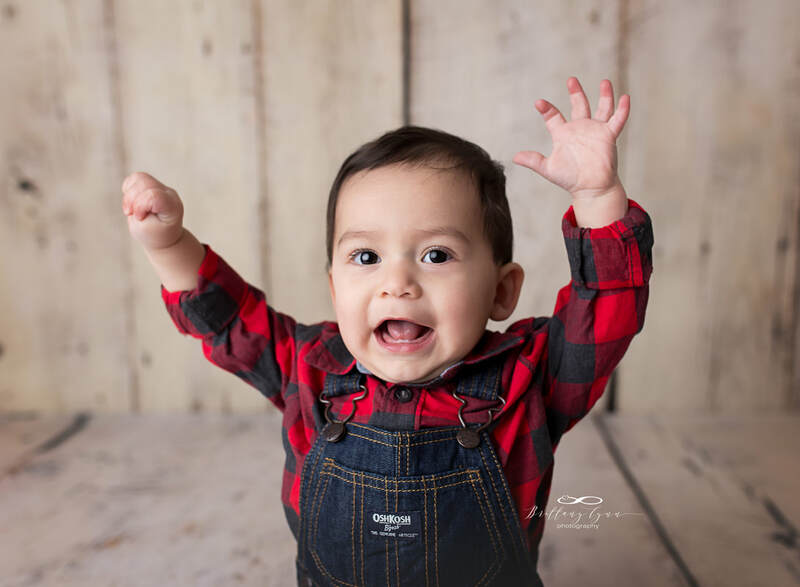 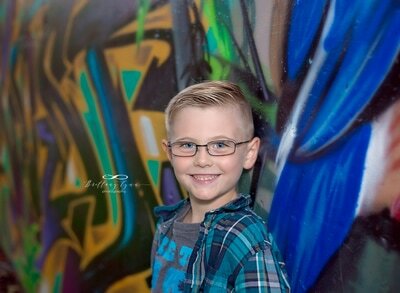 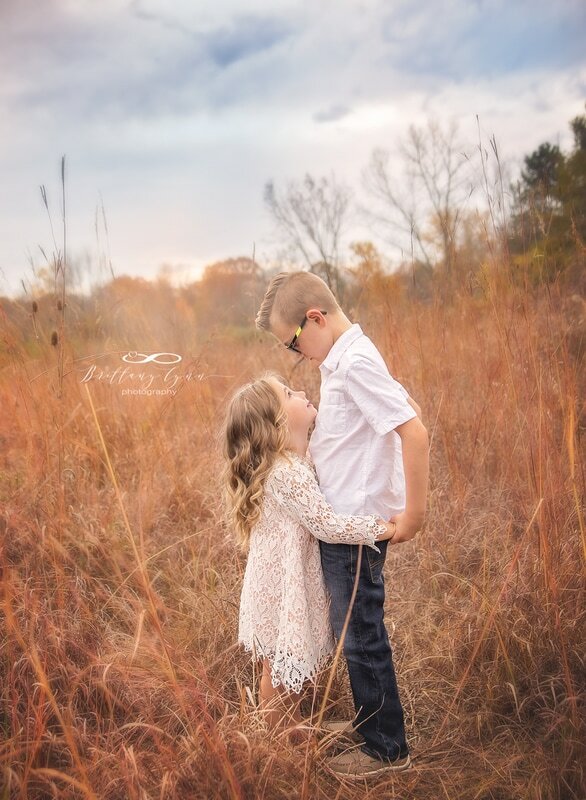 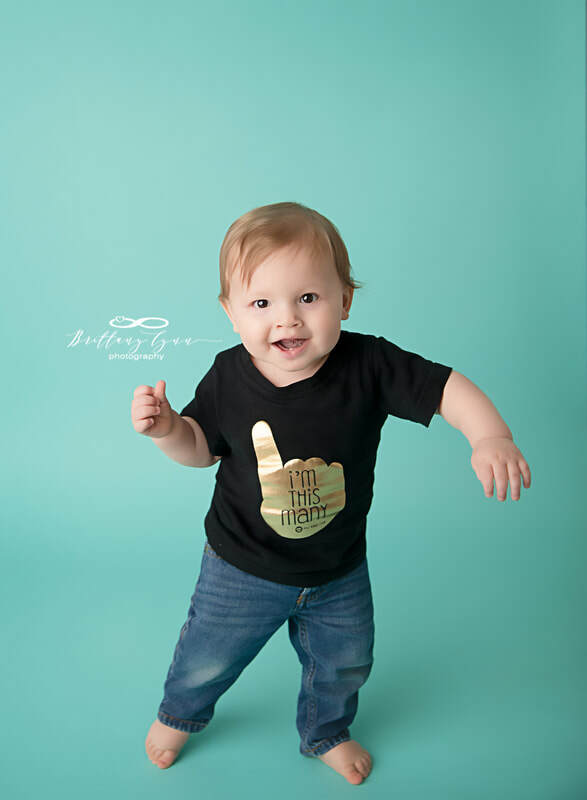 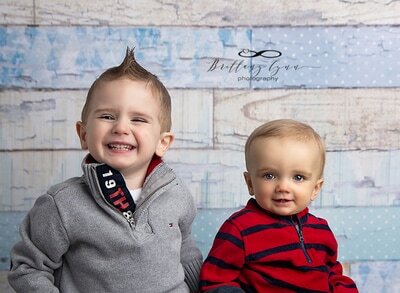 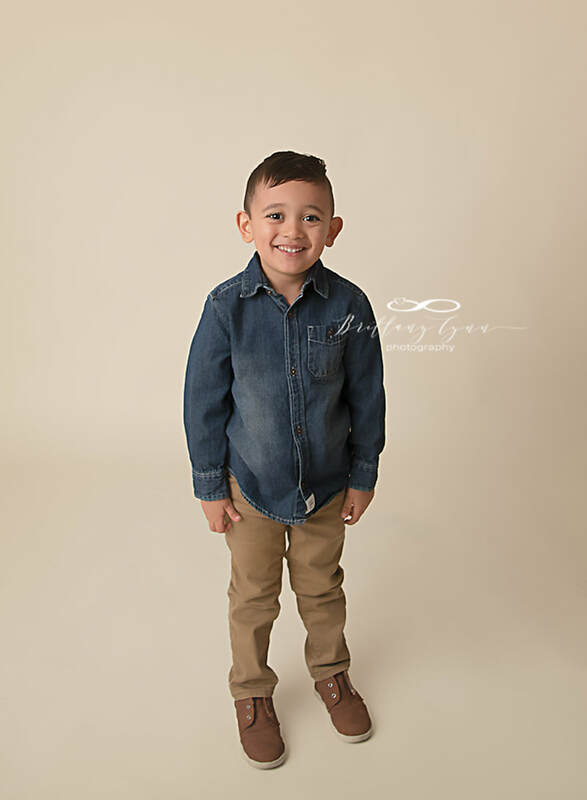 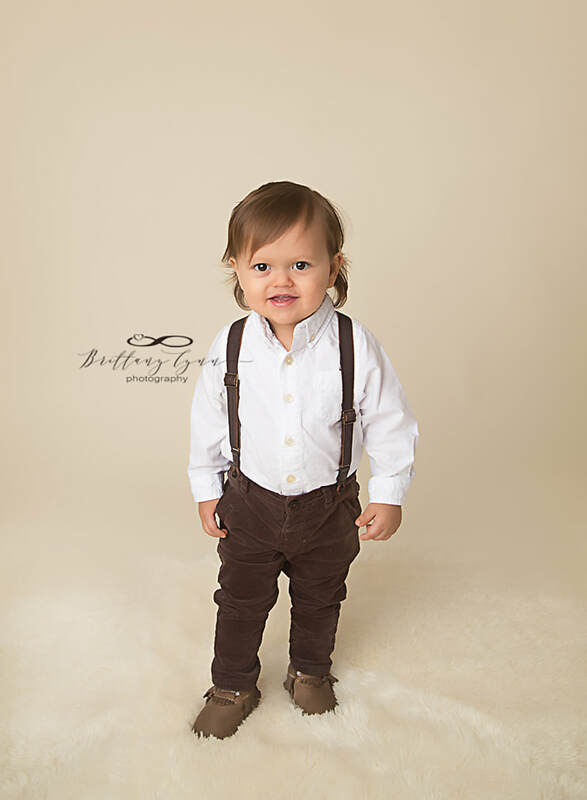 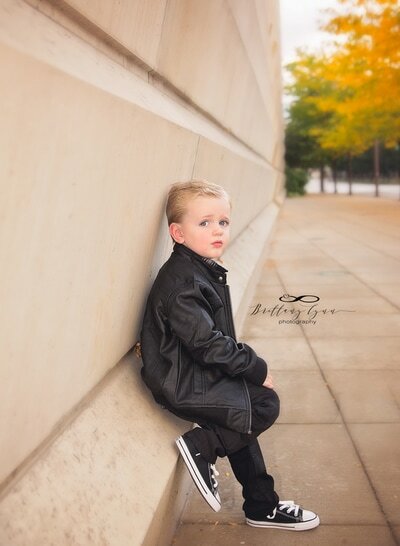 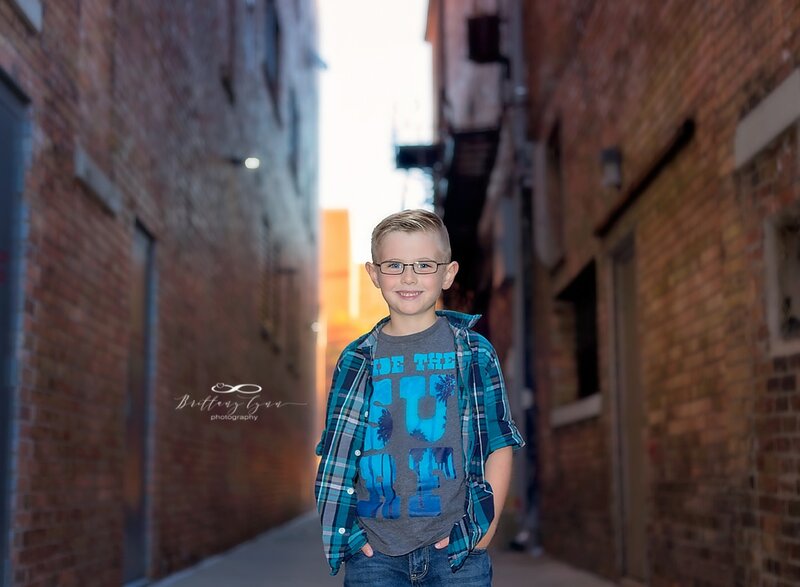 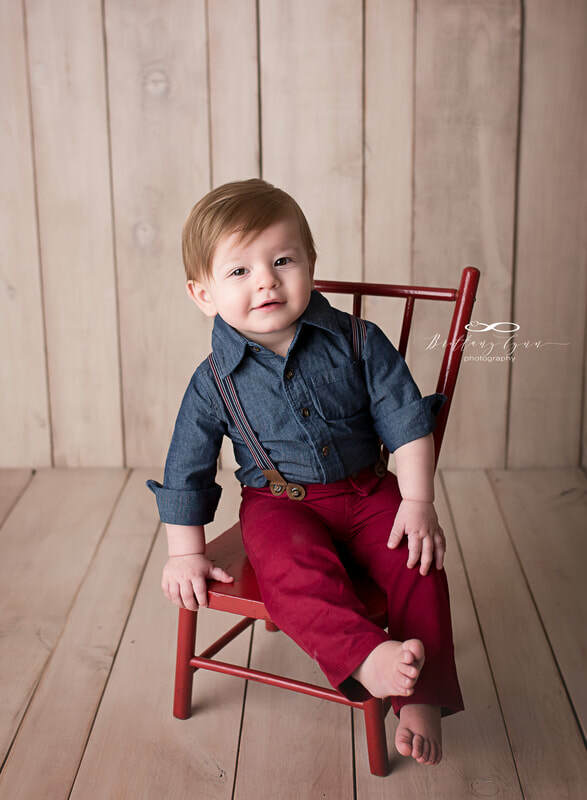 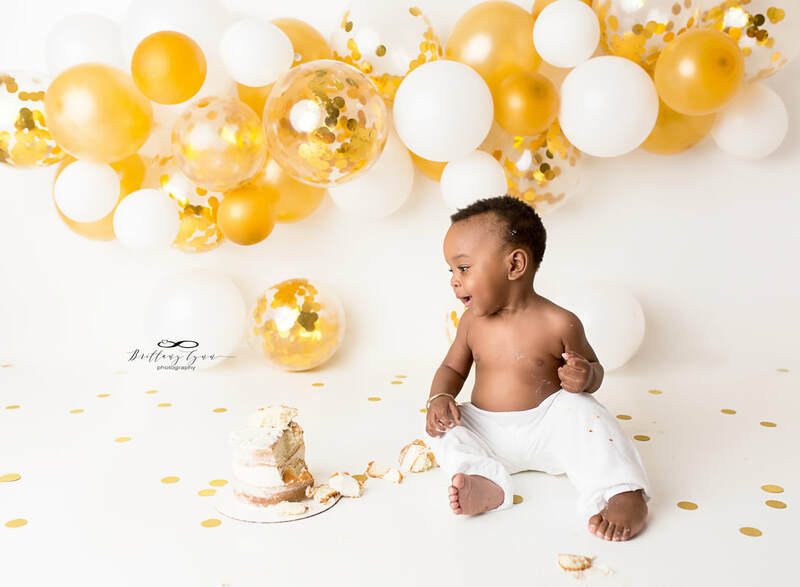 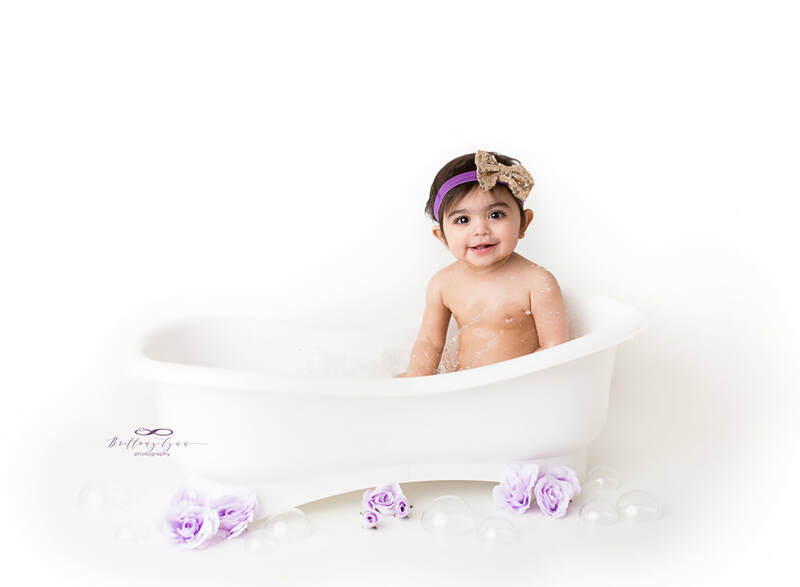 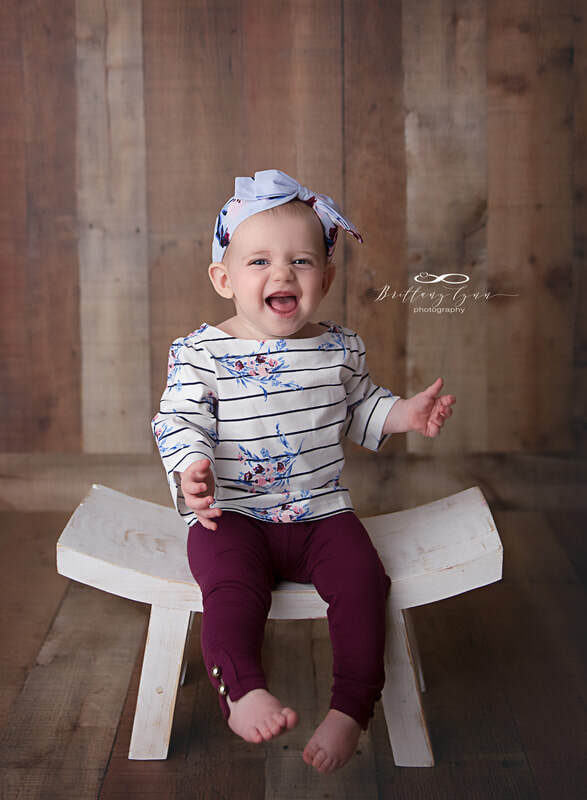 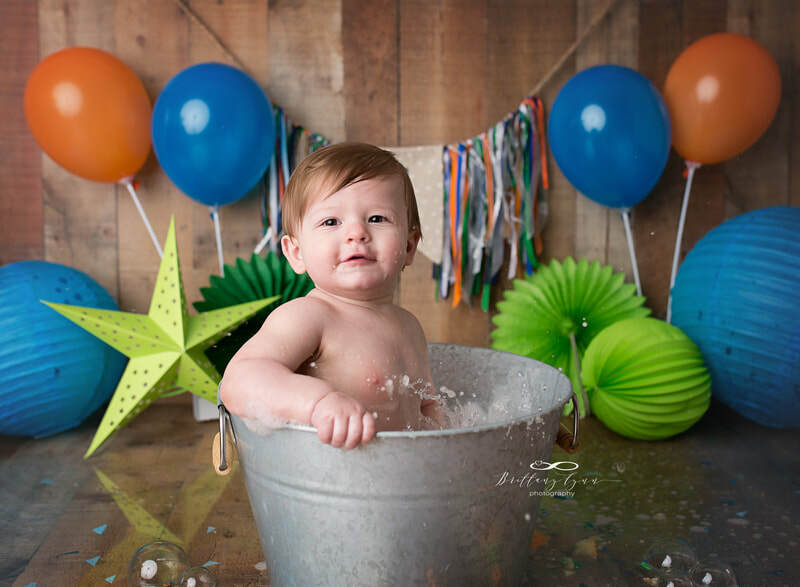 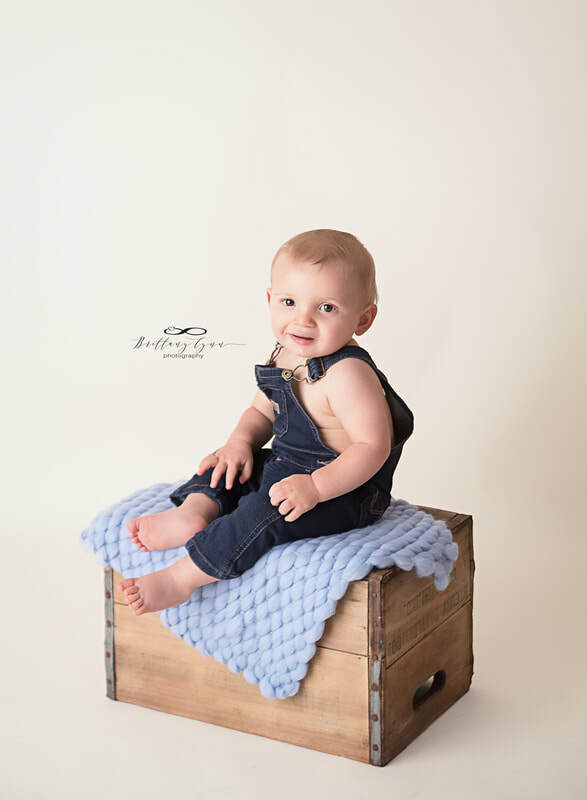 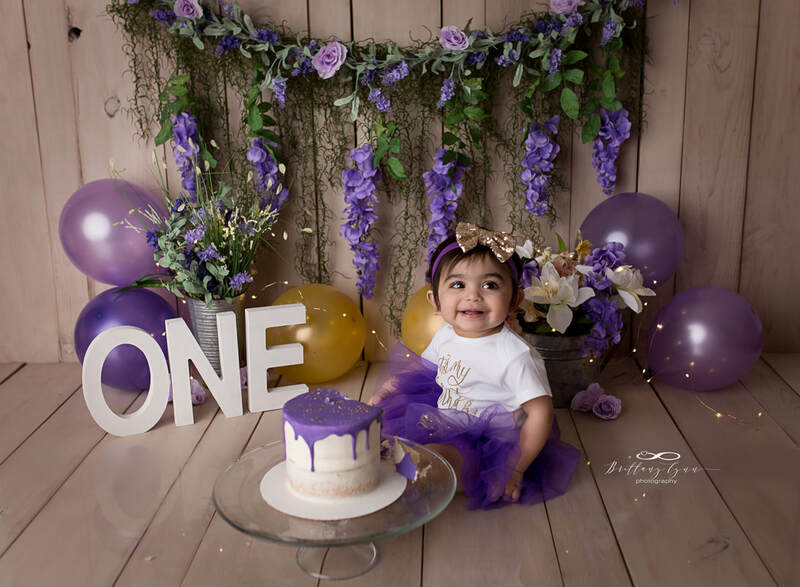 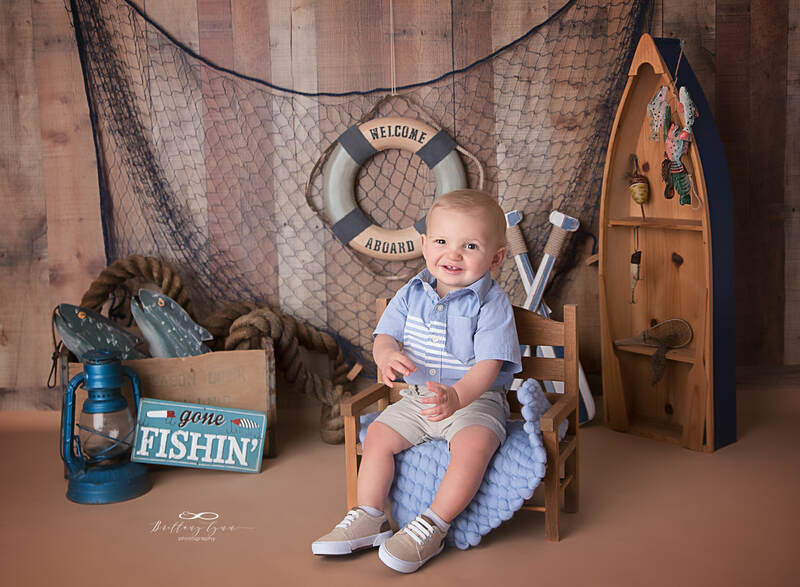 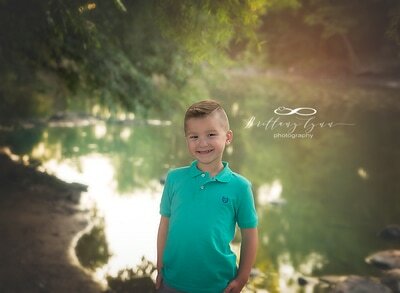 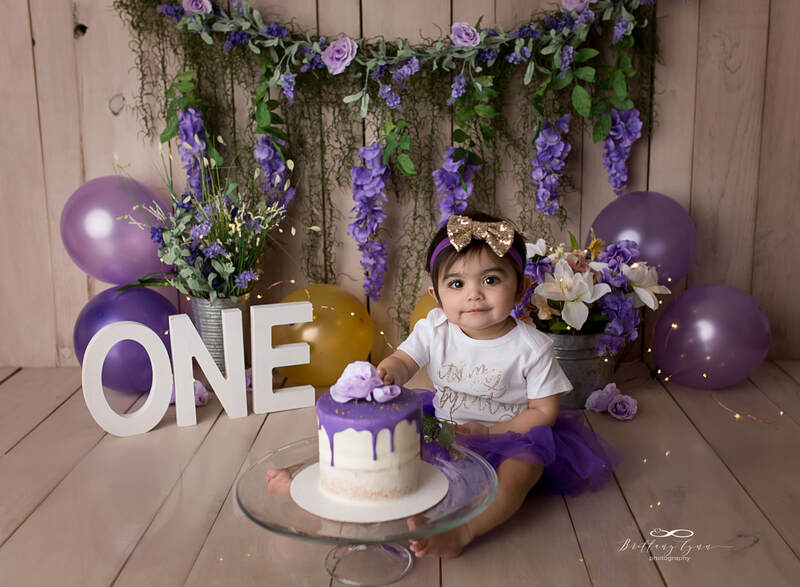 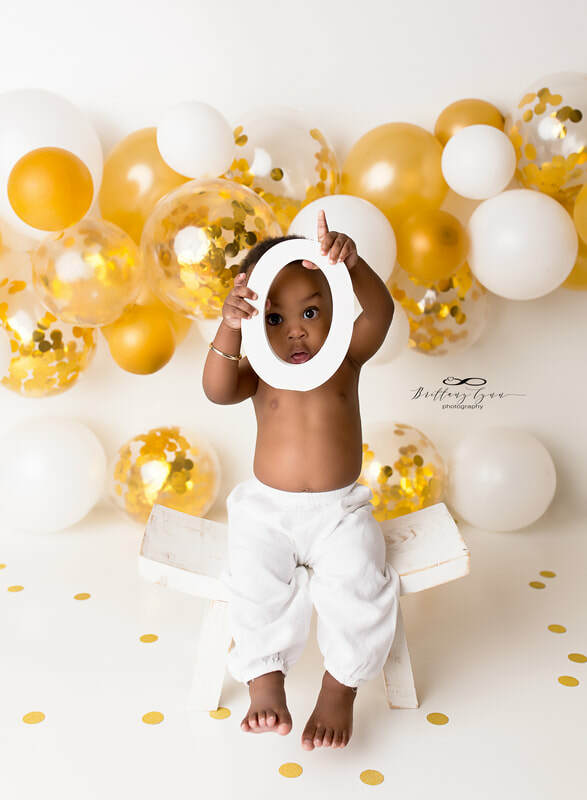 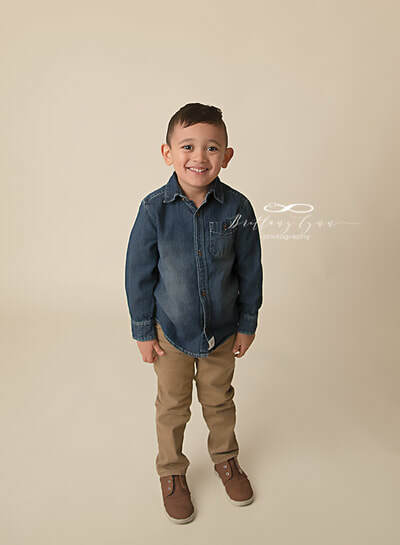 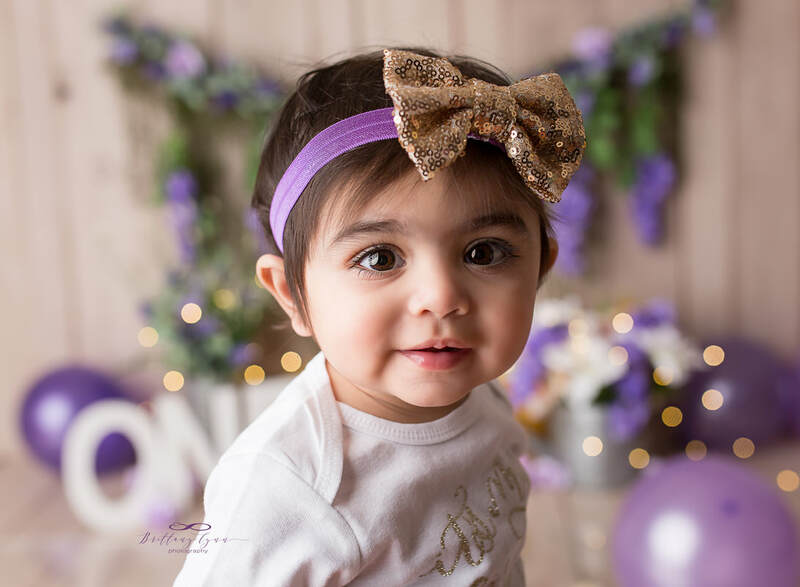 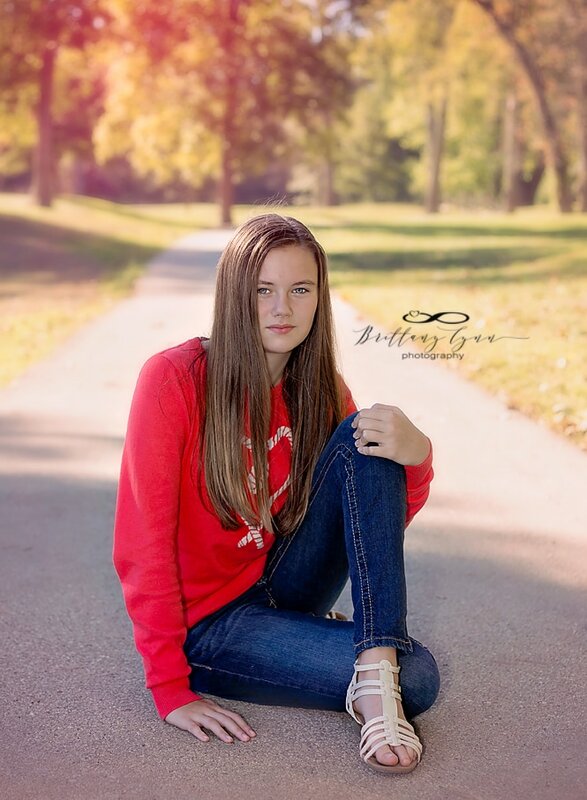 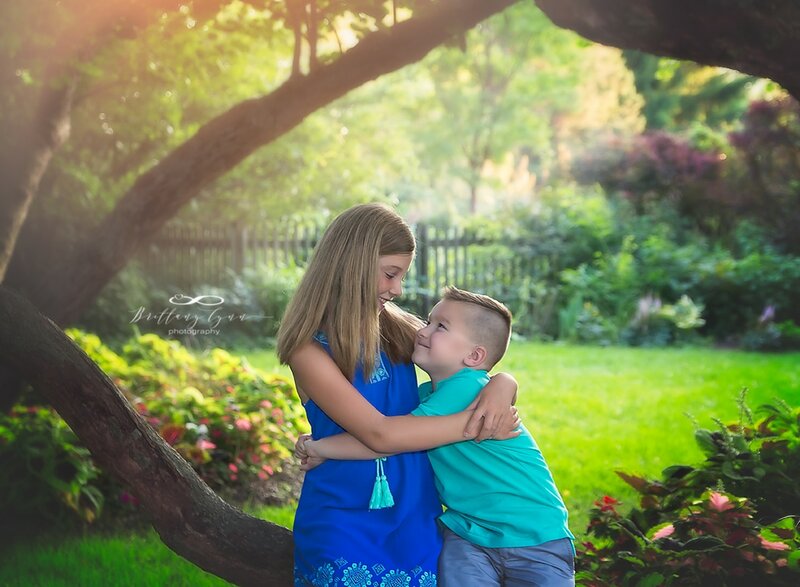 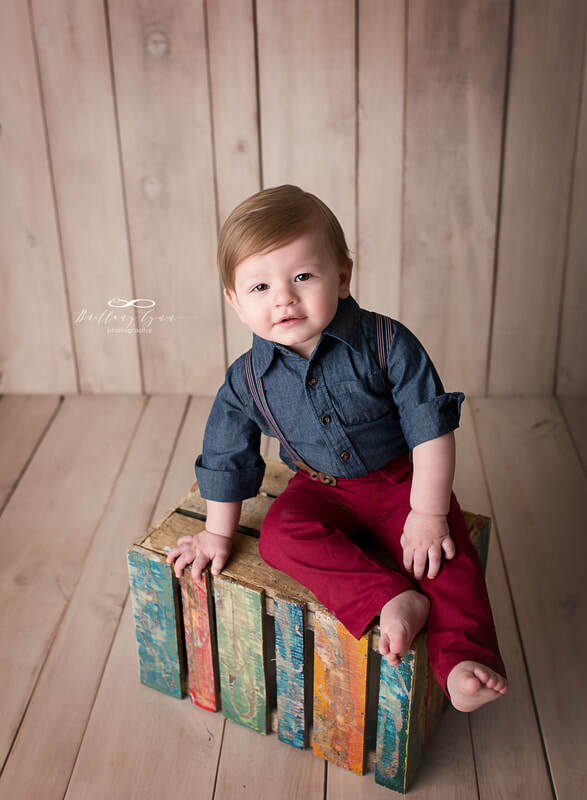 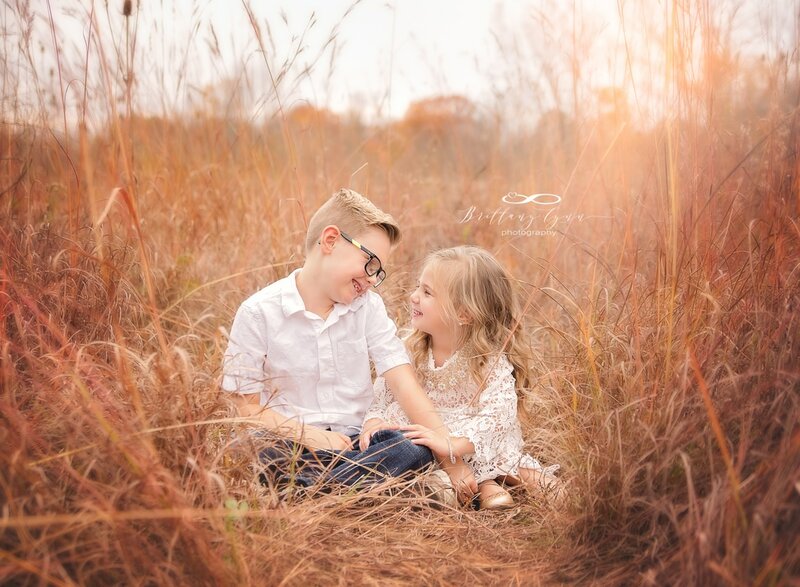 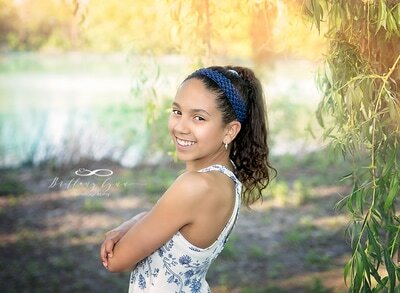 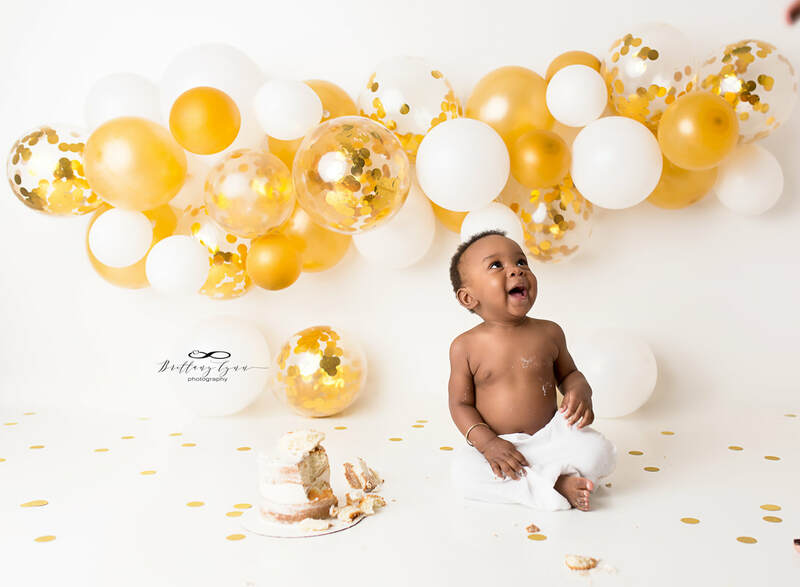 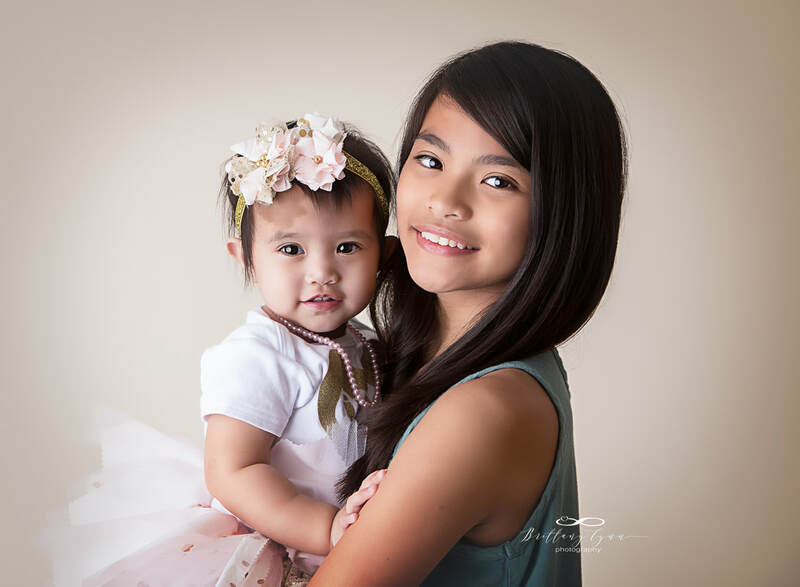 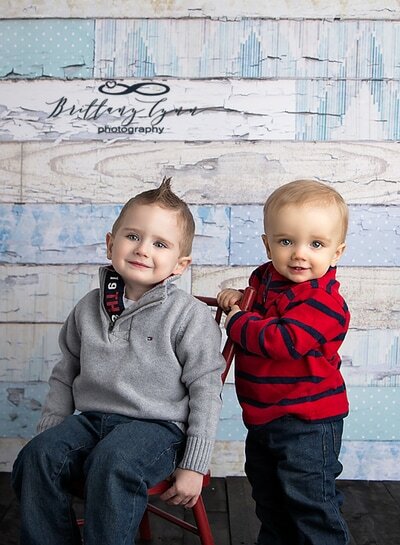 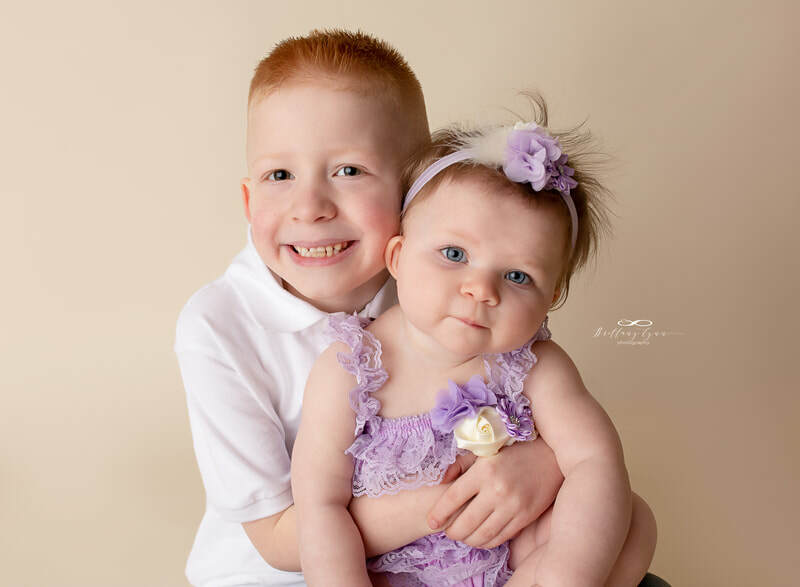 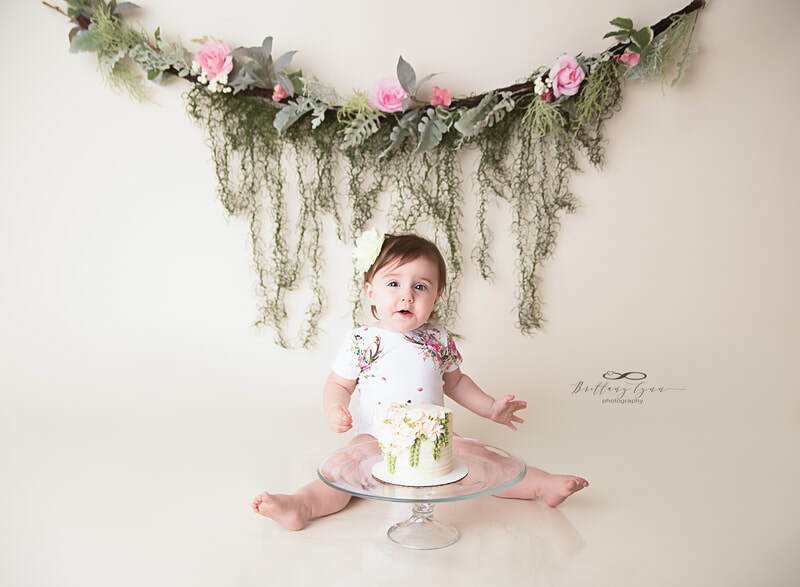 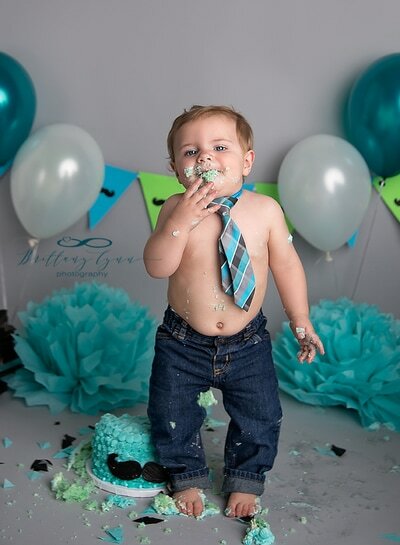 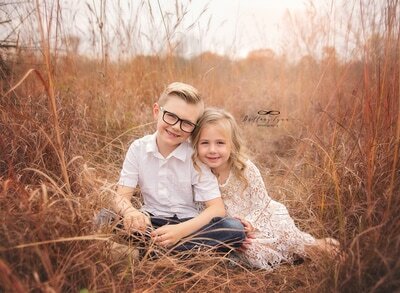 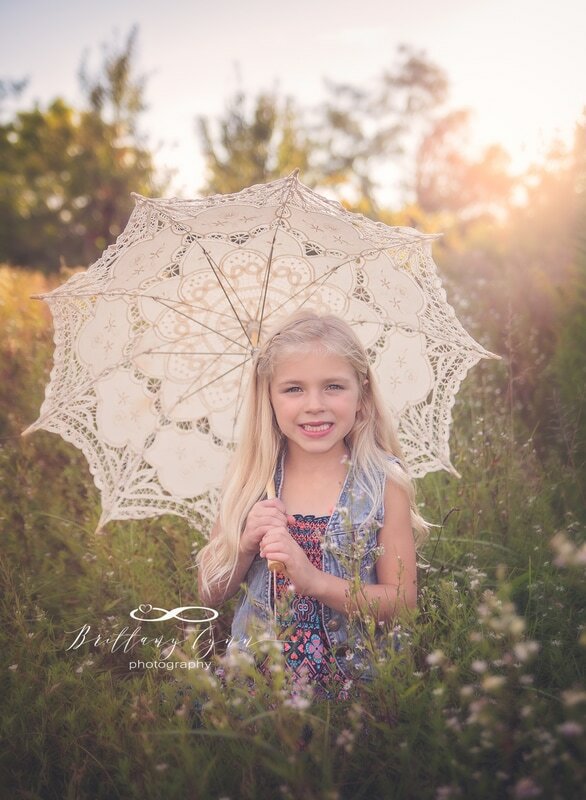 Brittany caters each session to the individual child/children in order to ensure you receive photos that capture their spirit and personality!